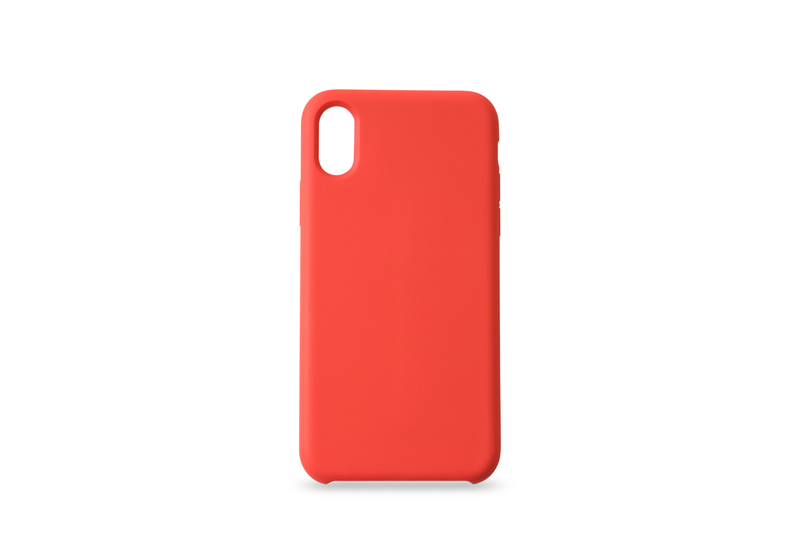 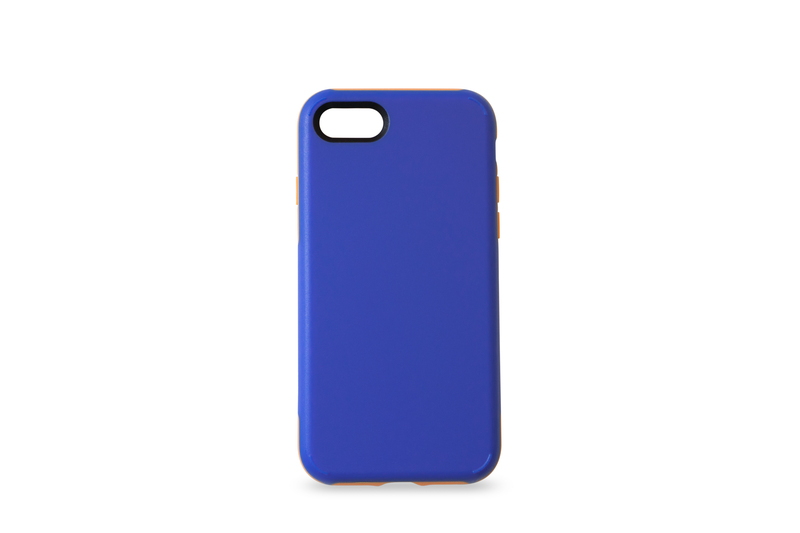 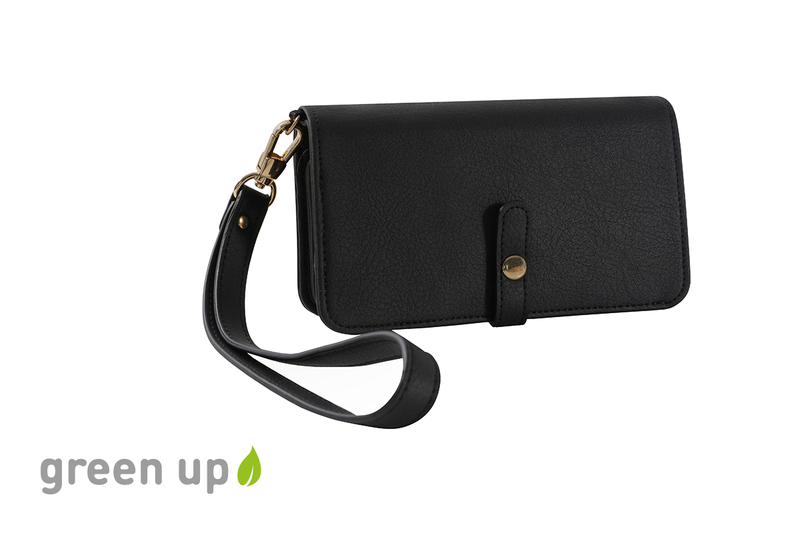 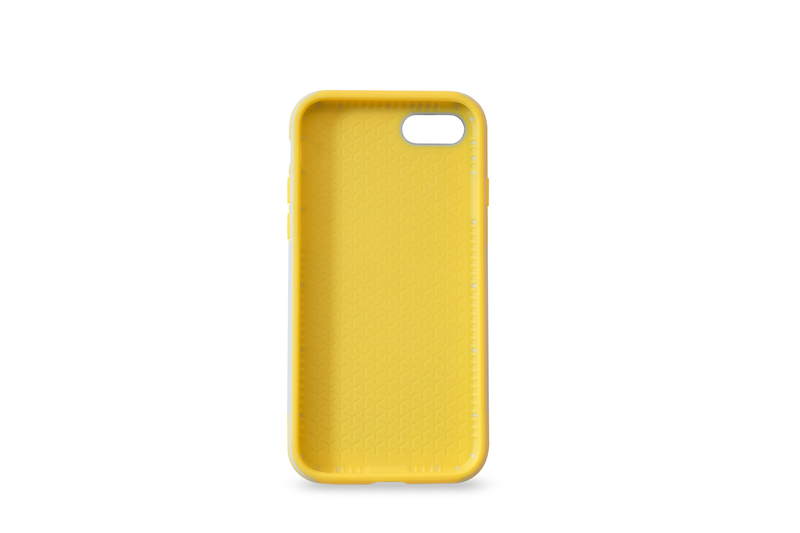 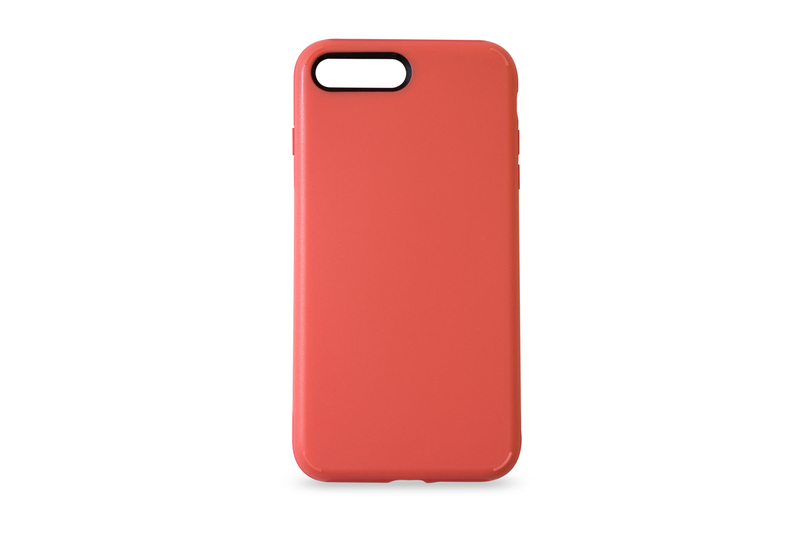 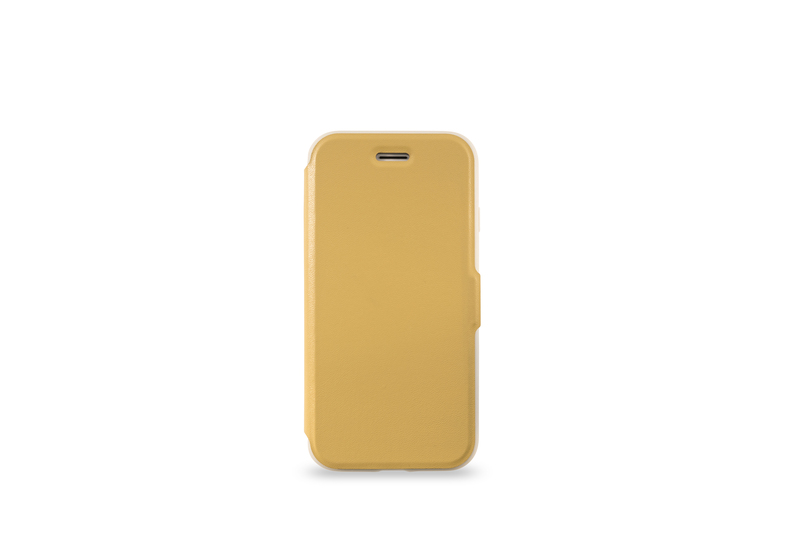 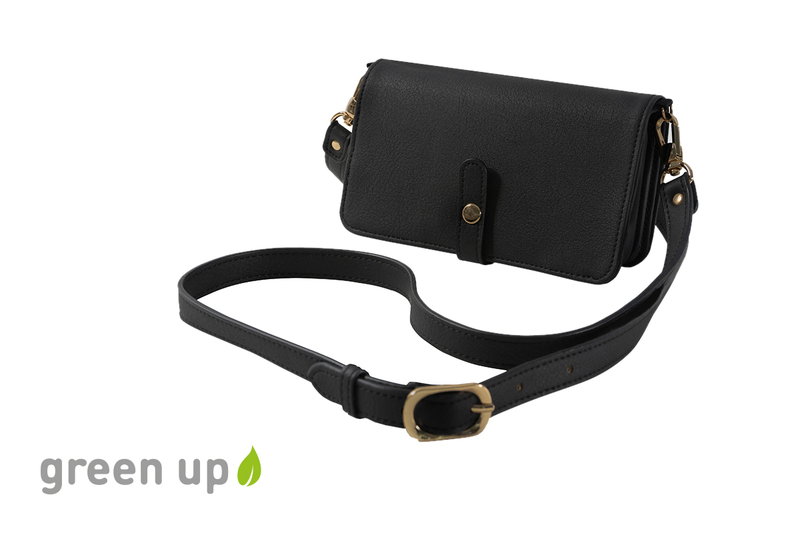 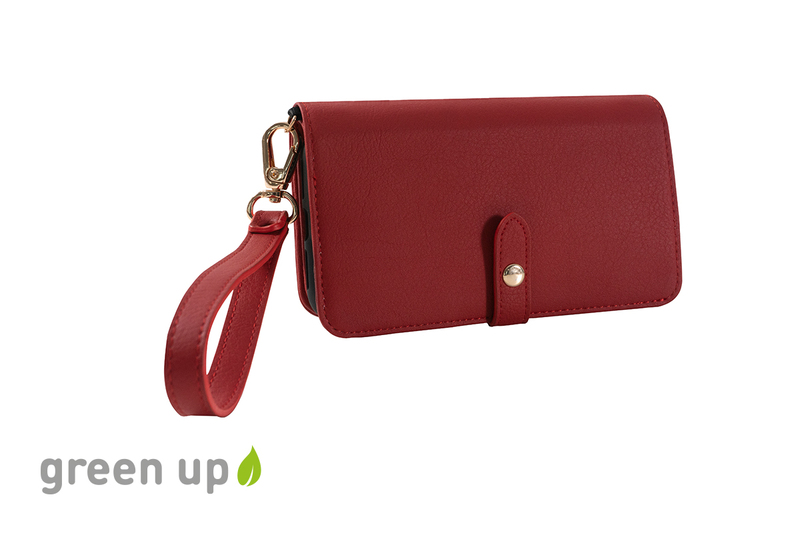 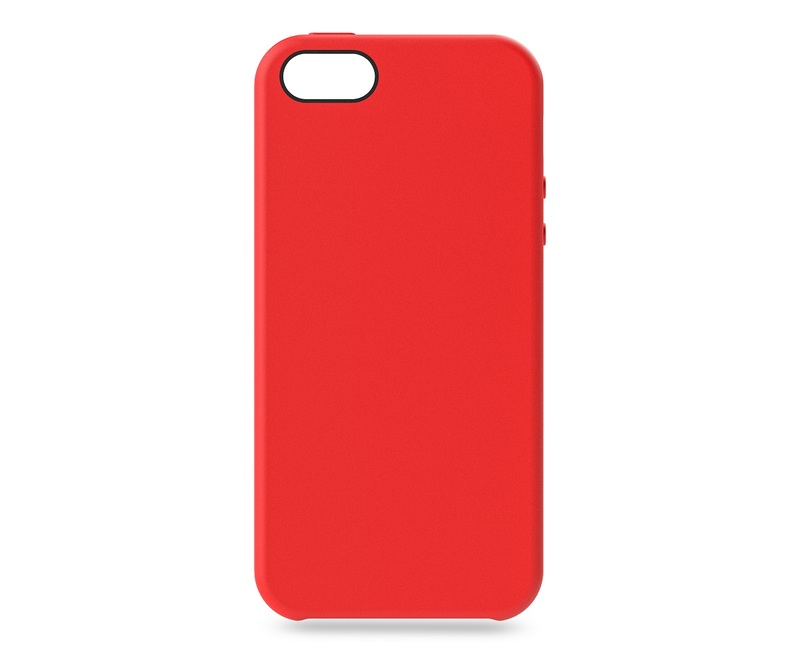 Whether you want sporty or elegant, simple or striking, you’ll find the right case in our range of iPhone cases. 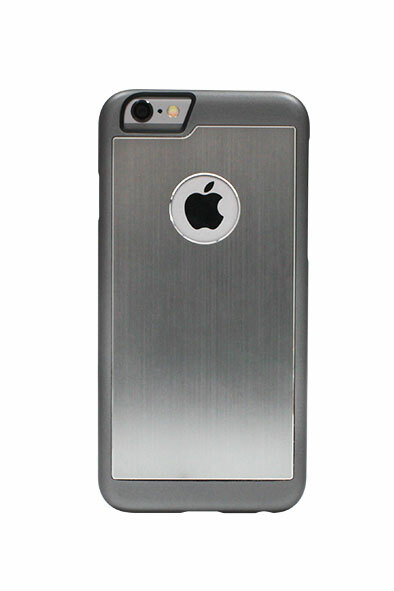 The cases offer the perfect protection for smartphones without hiding their characteristic exterior. 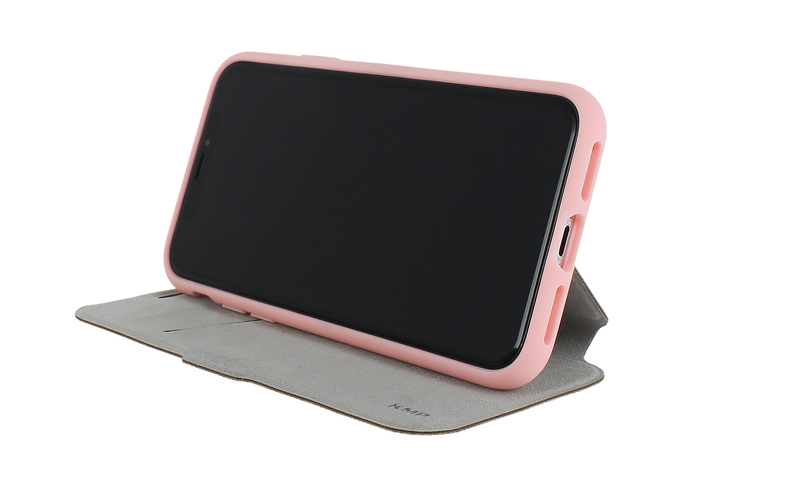 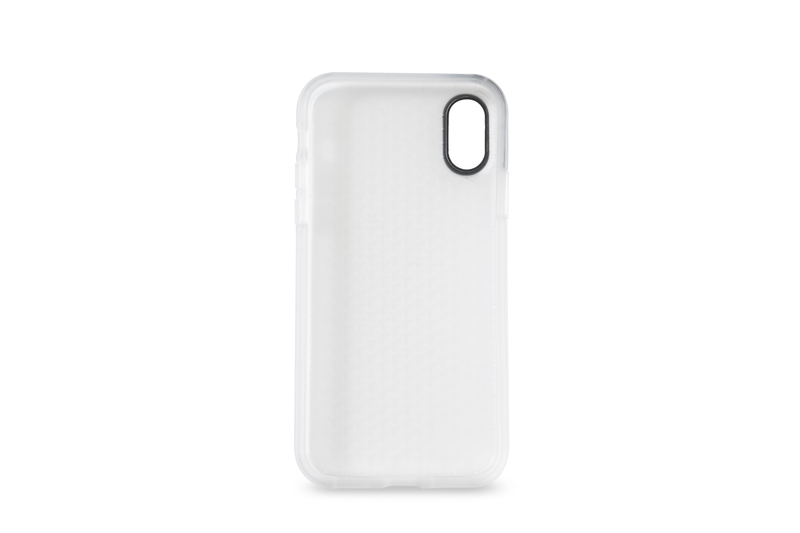 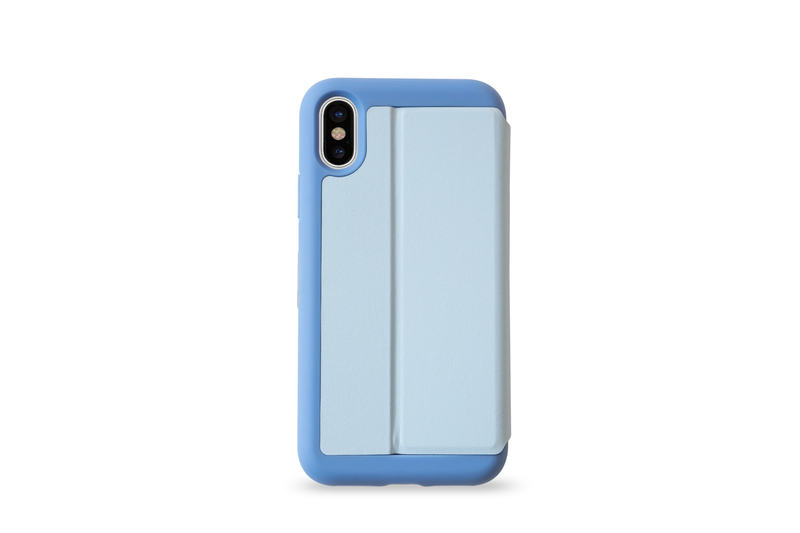 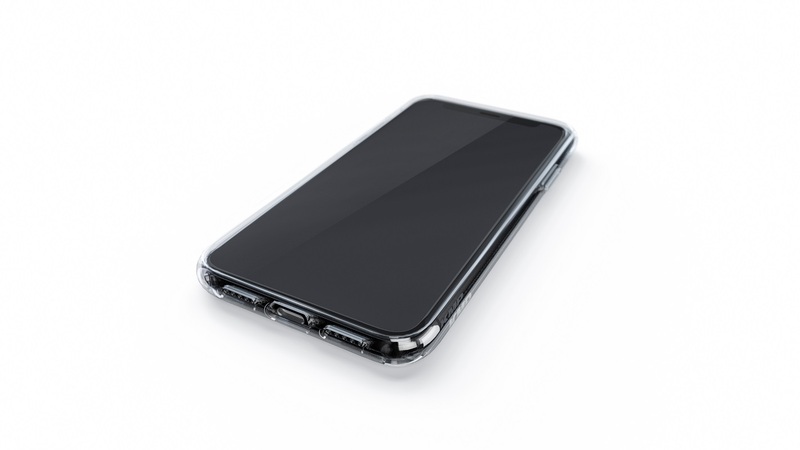 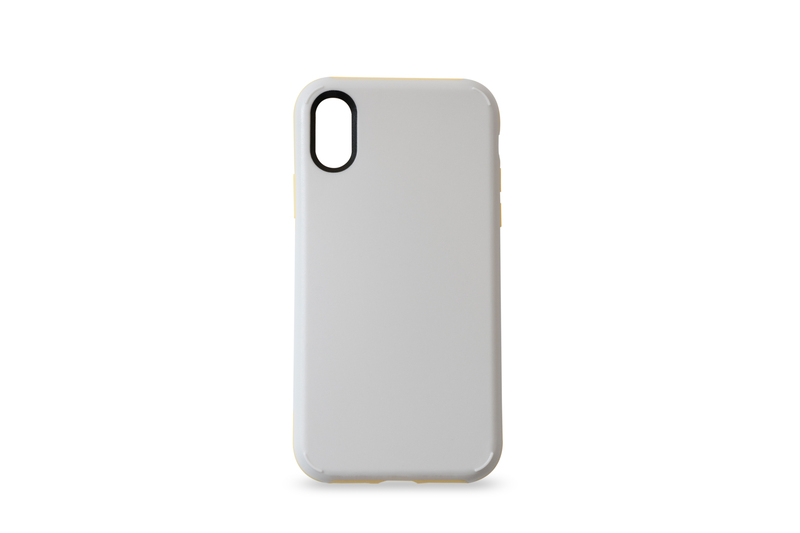 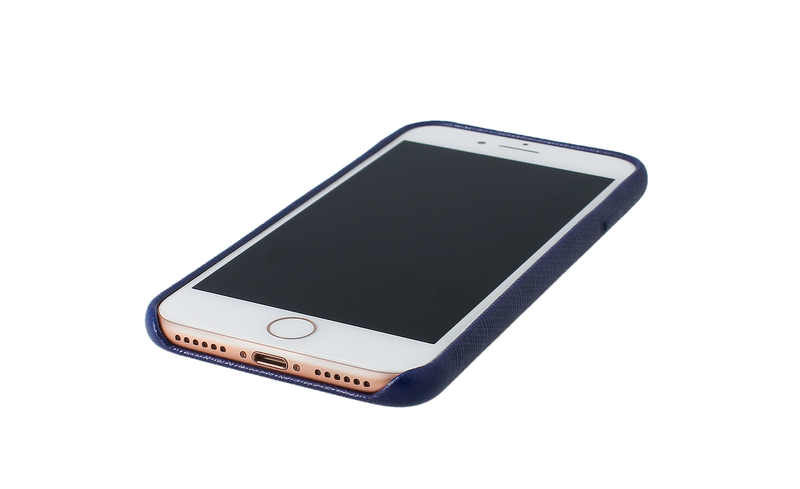 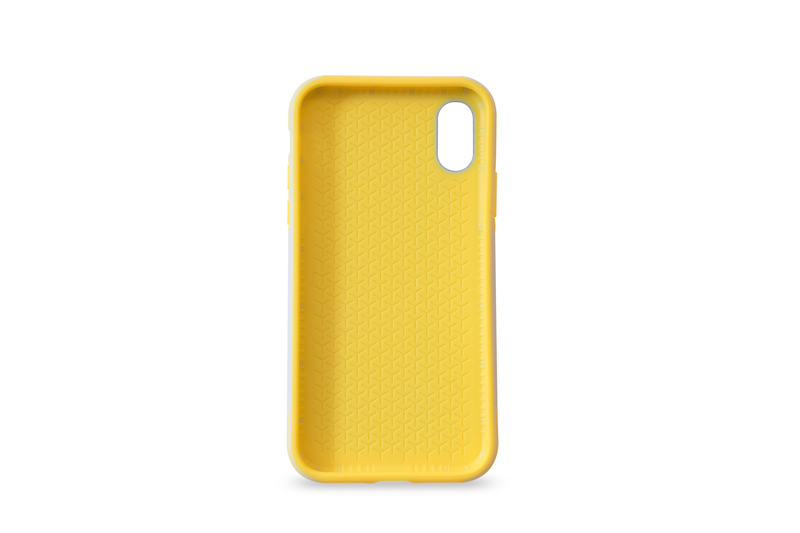 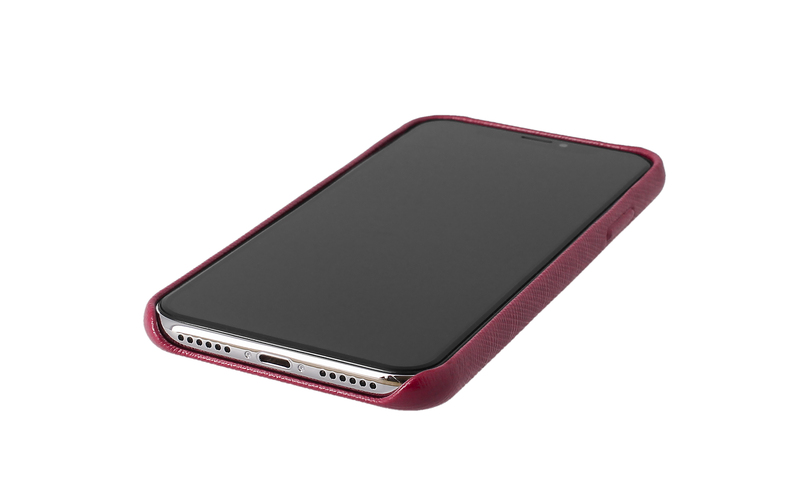 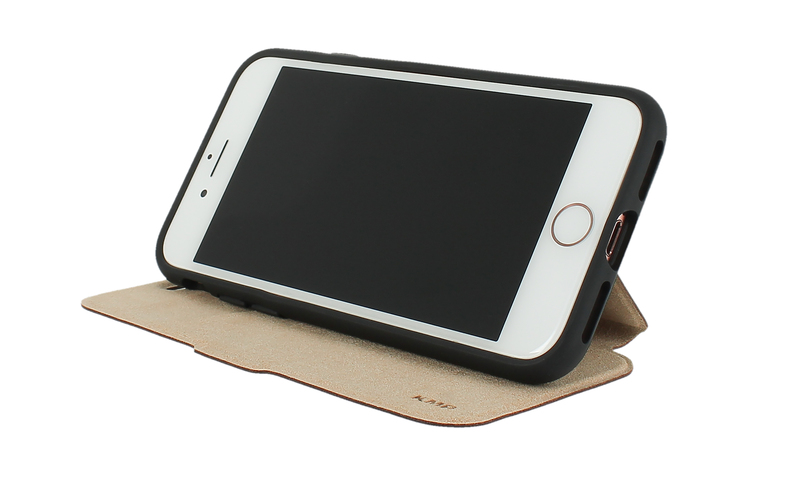 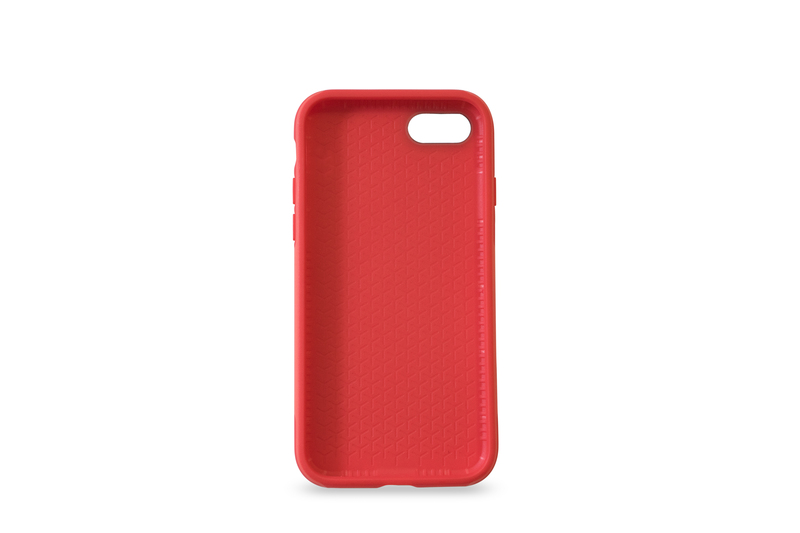 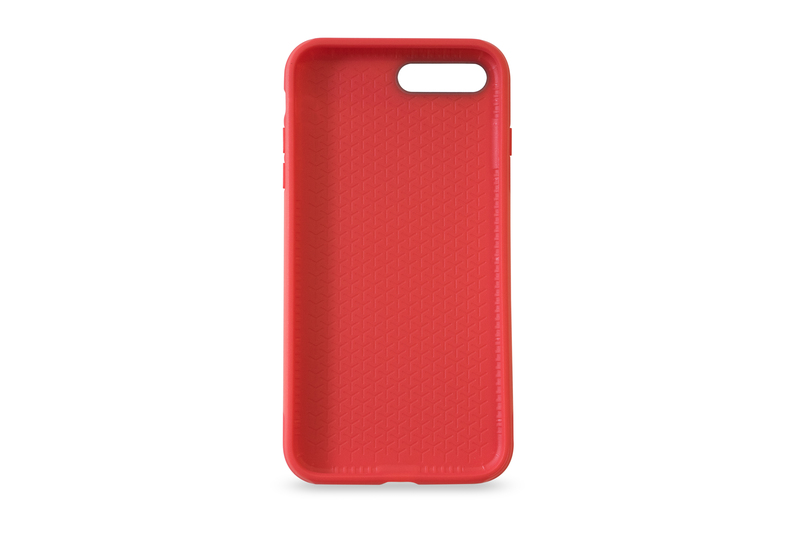 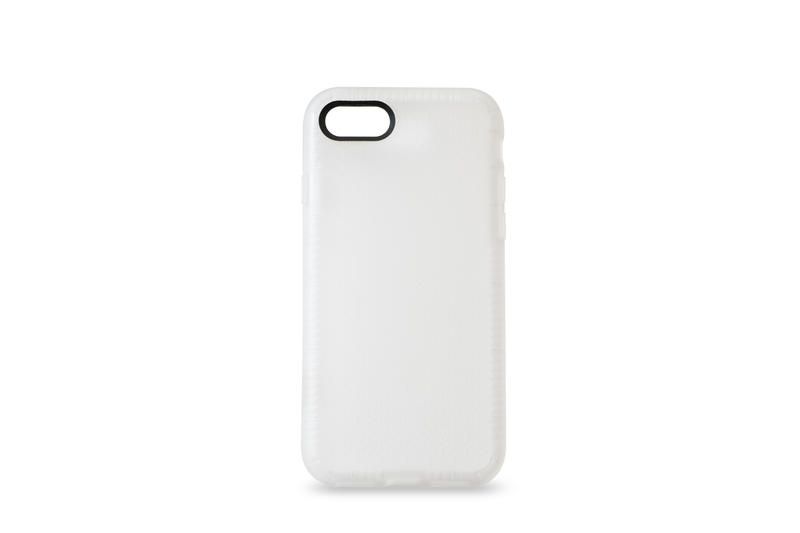 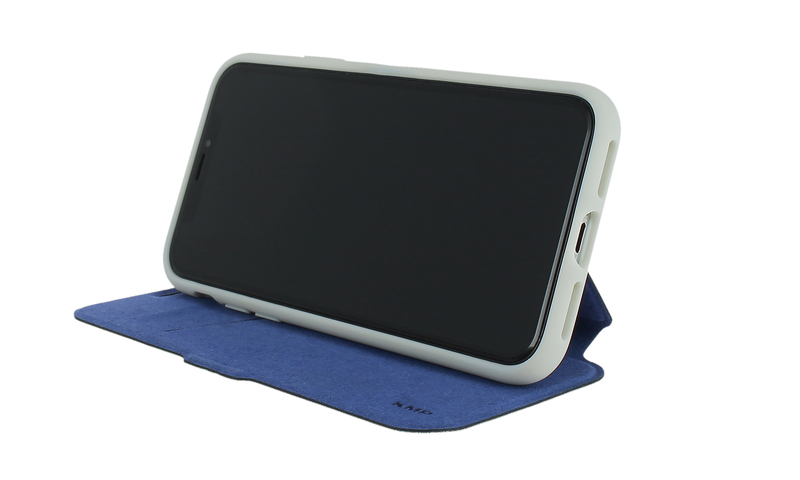 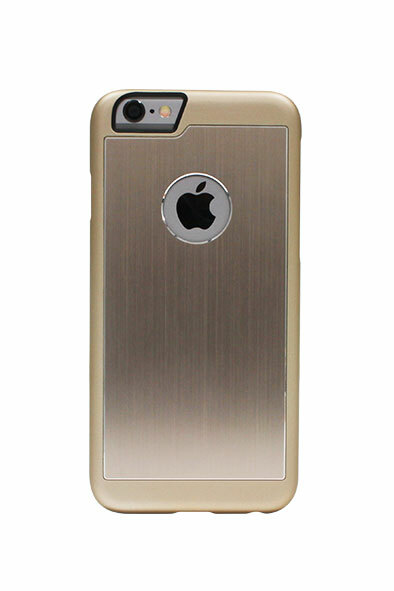 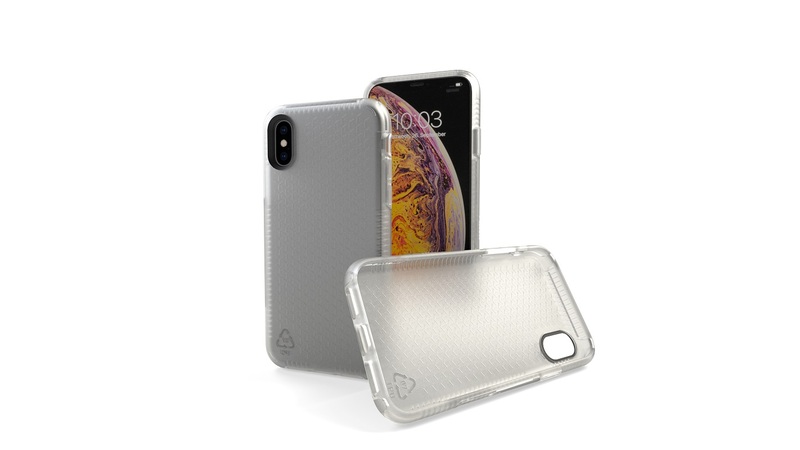 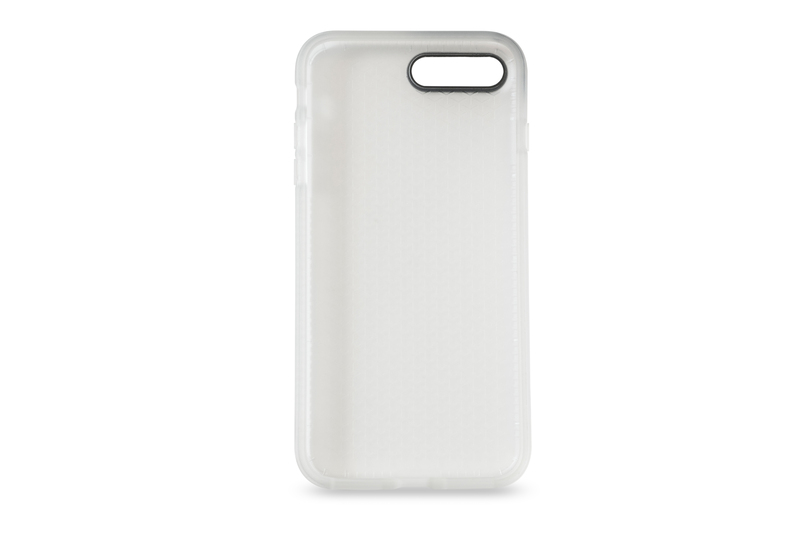 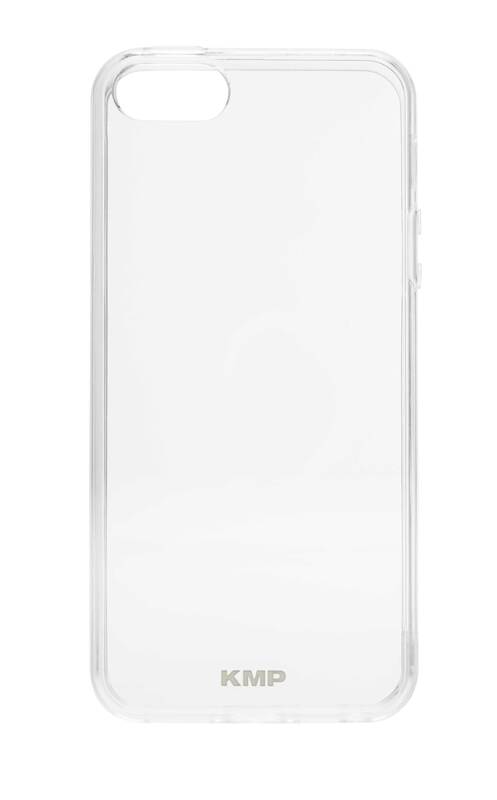 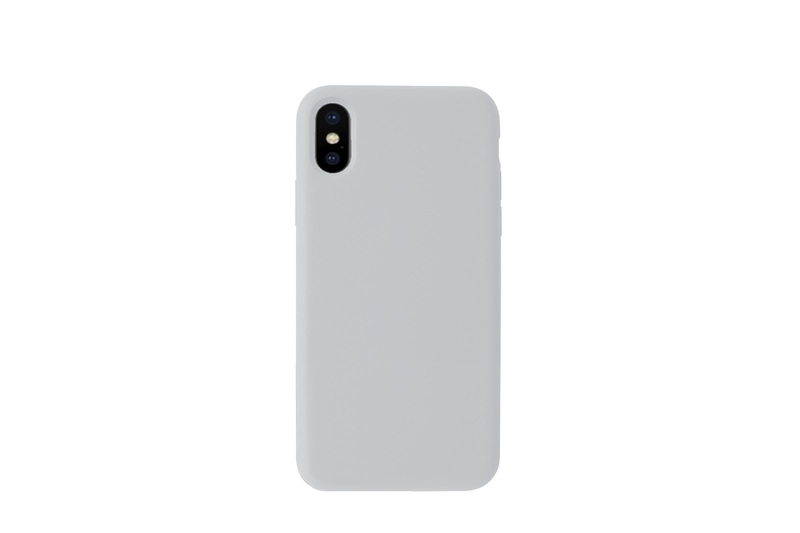 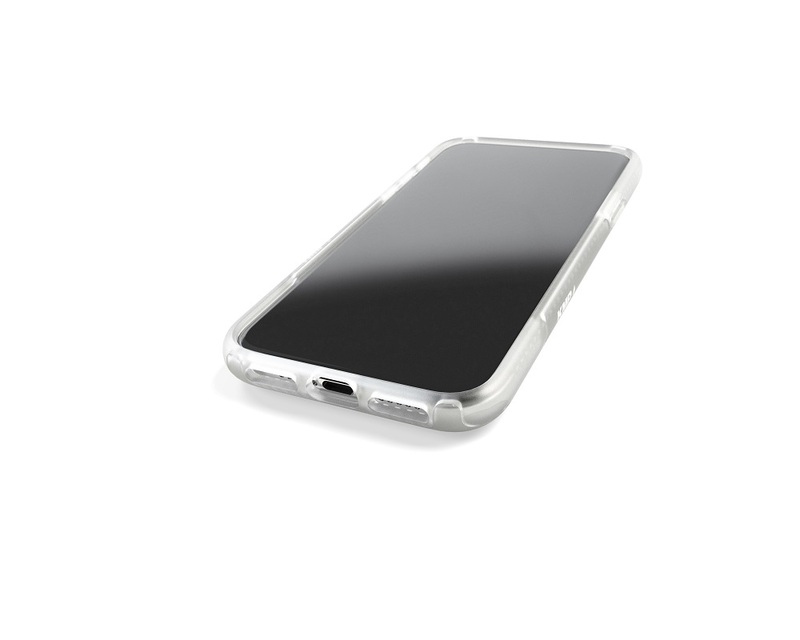 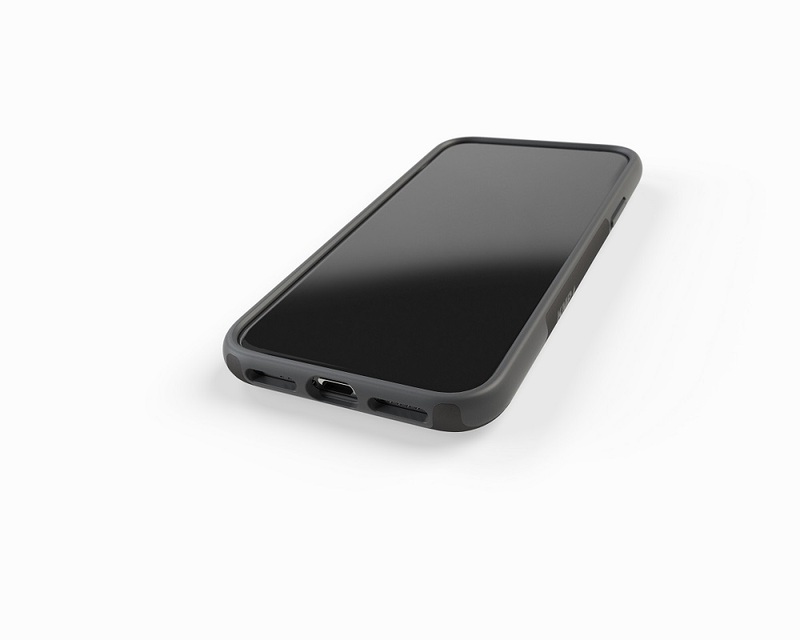 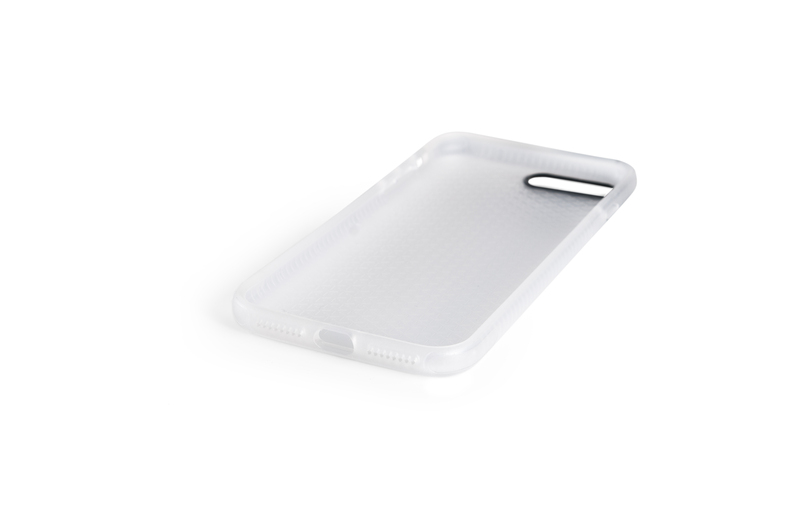 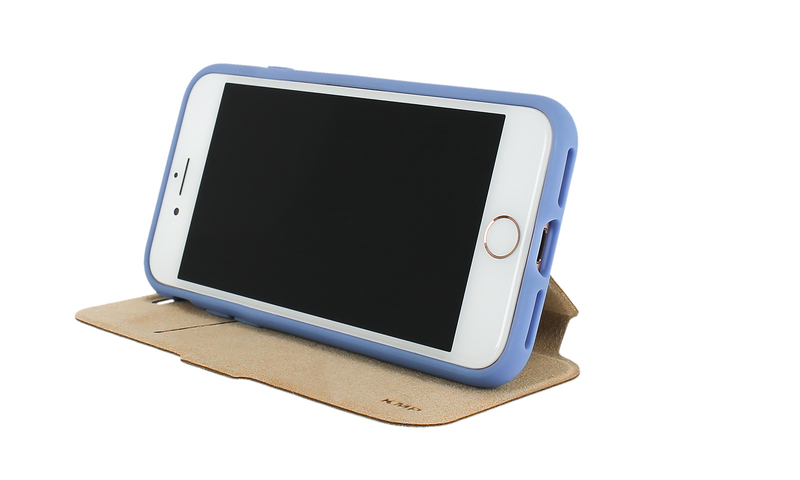 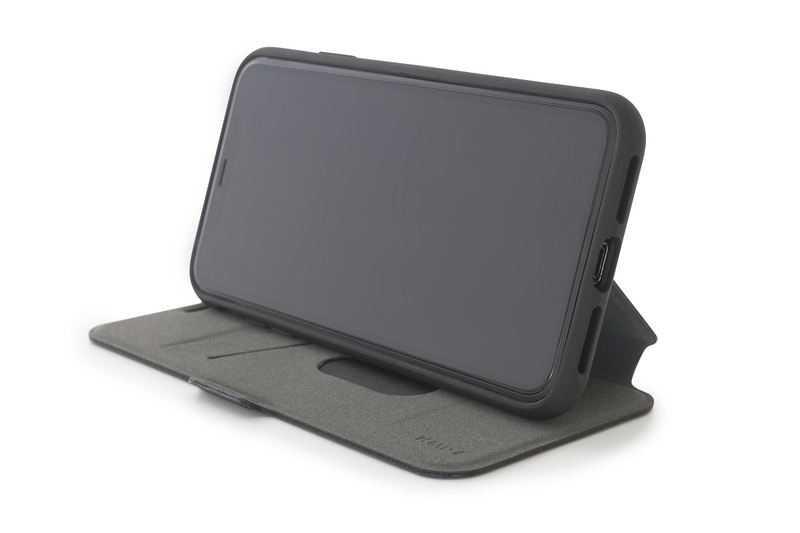 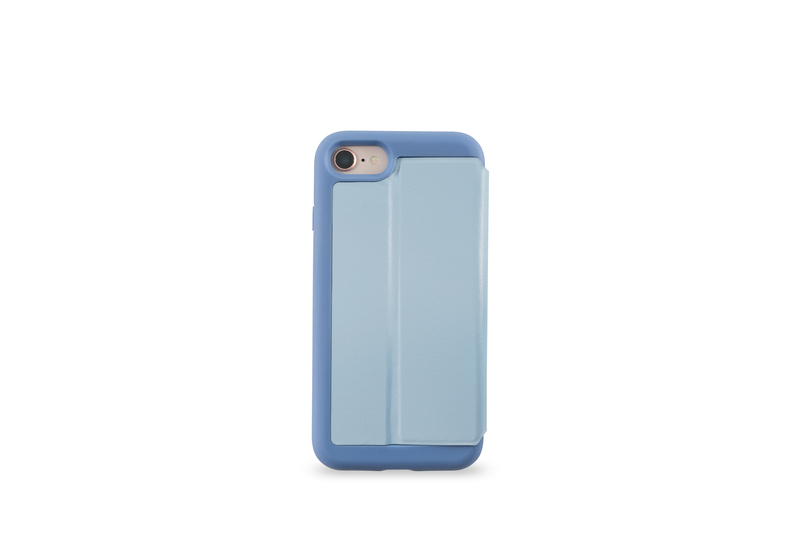 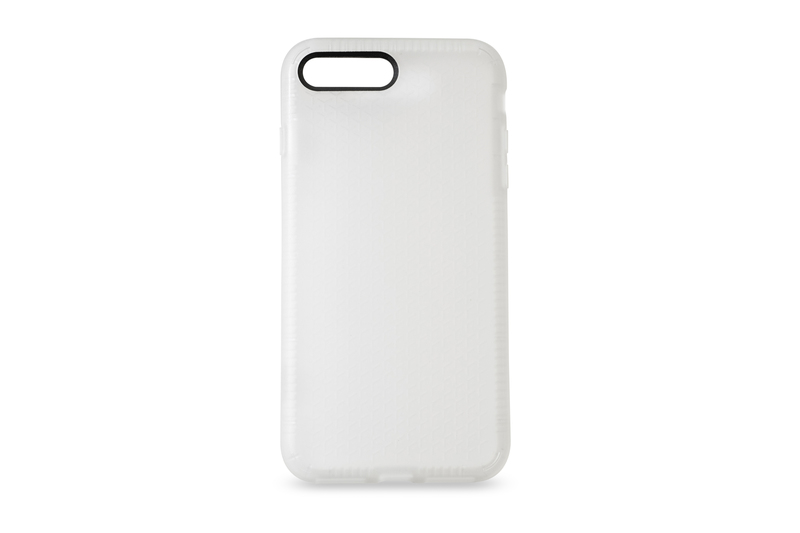 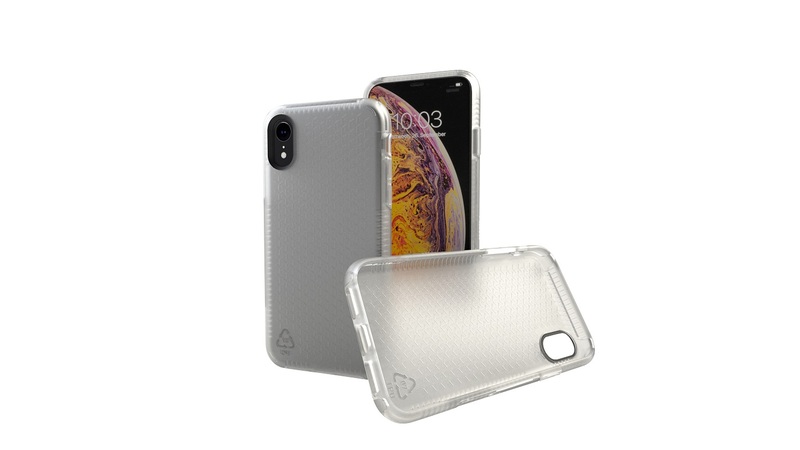 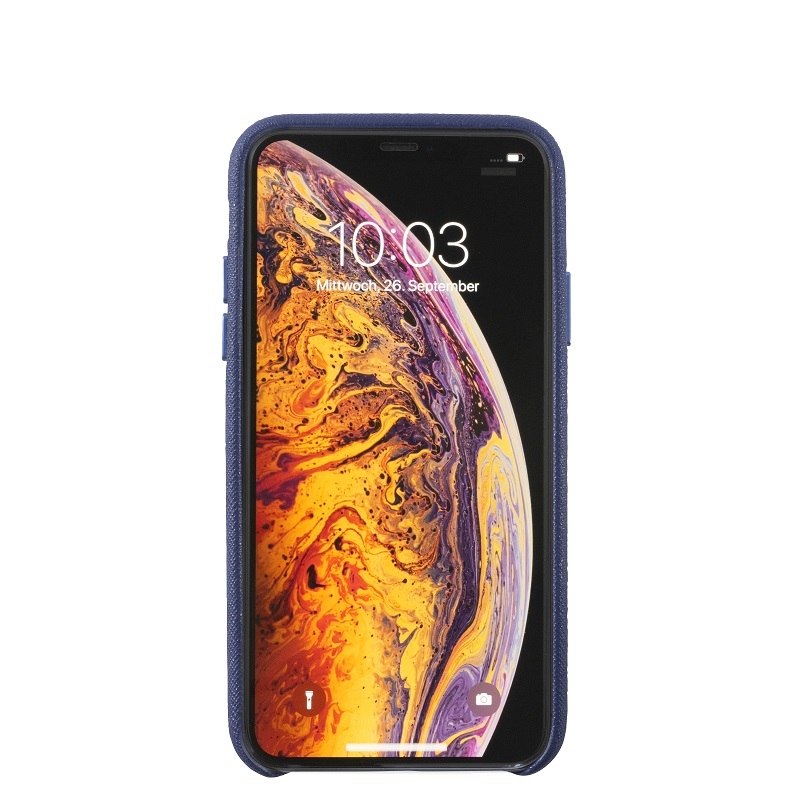 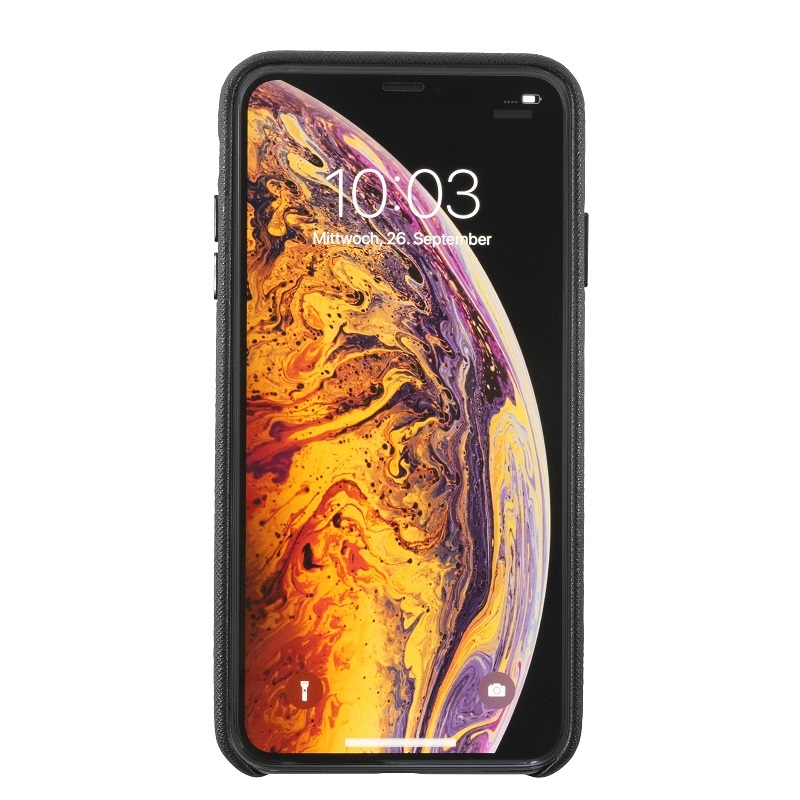 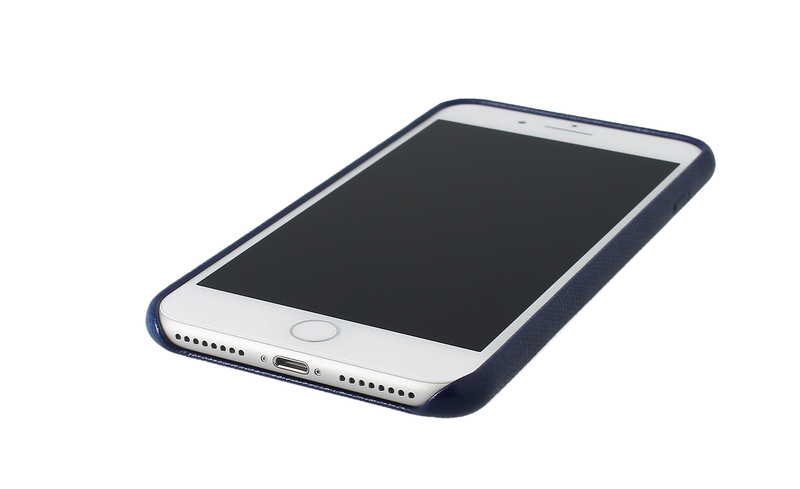 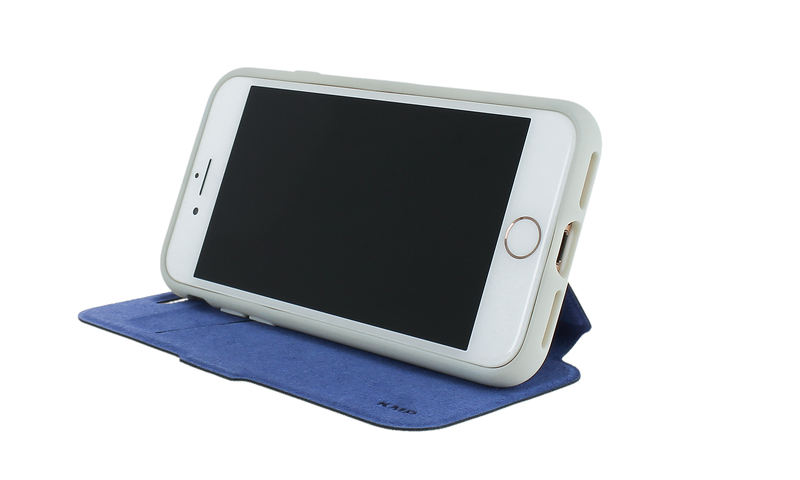 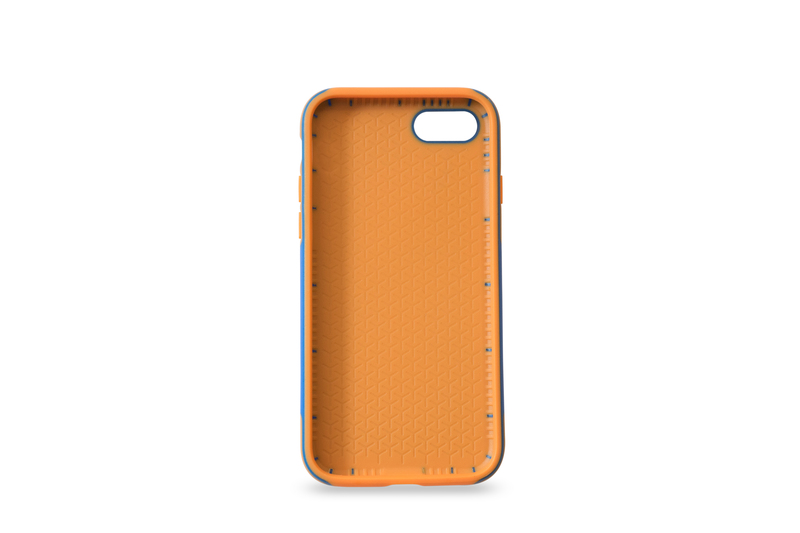 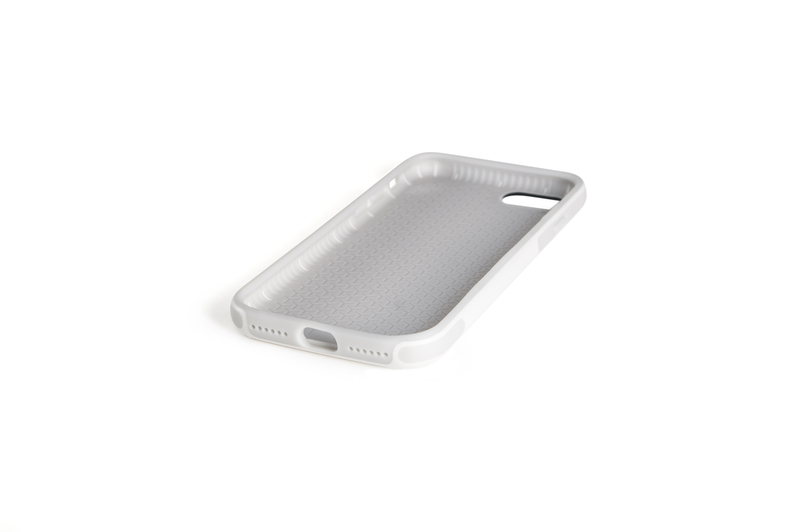 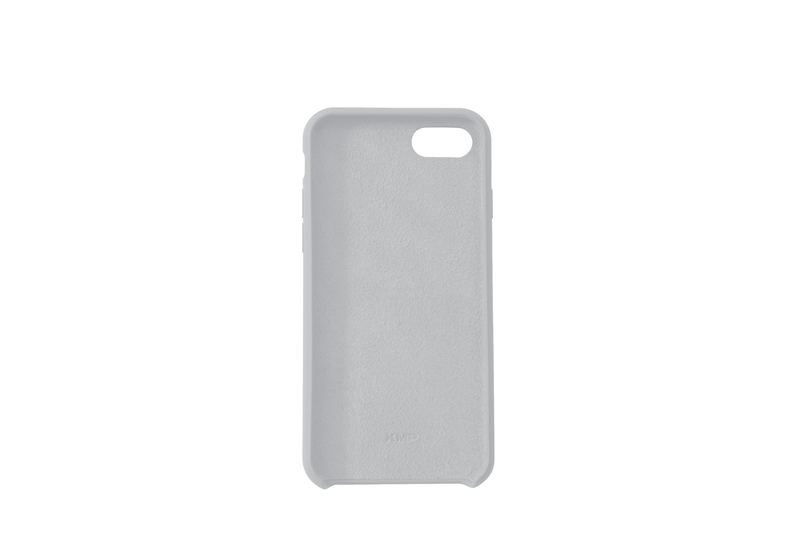 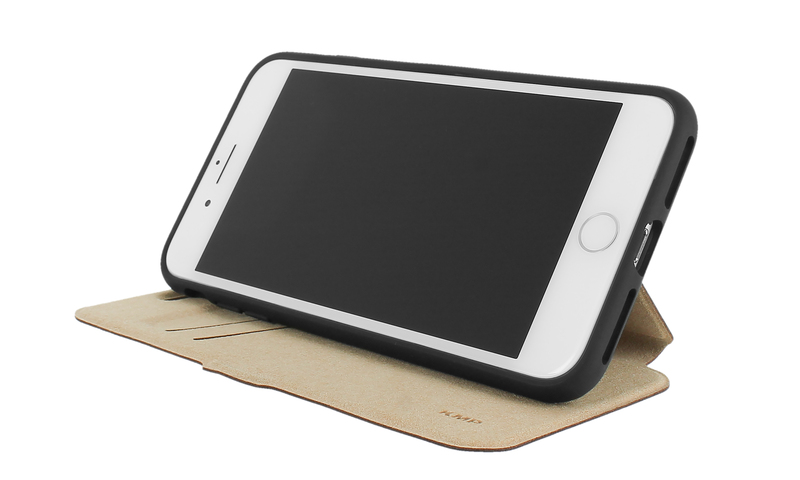 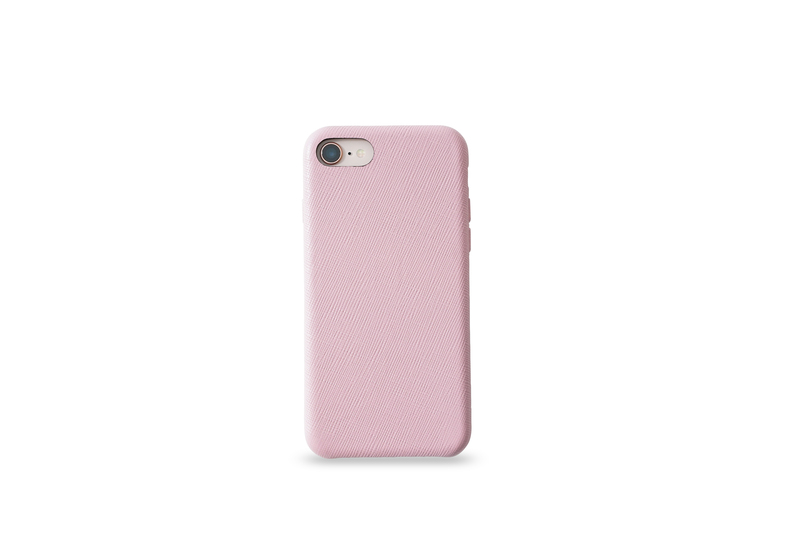 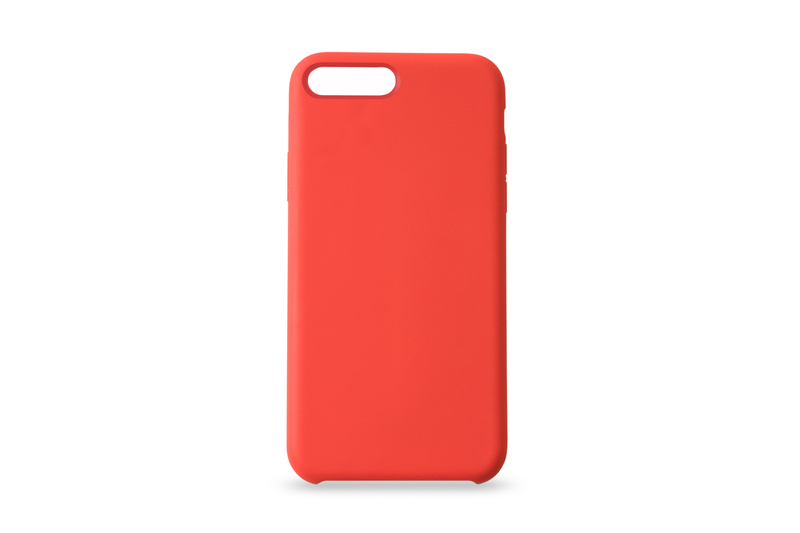 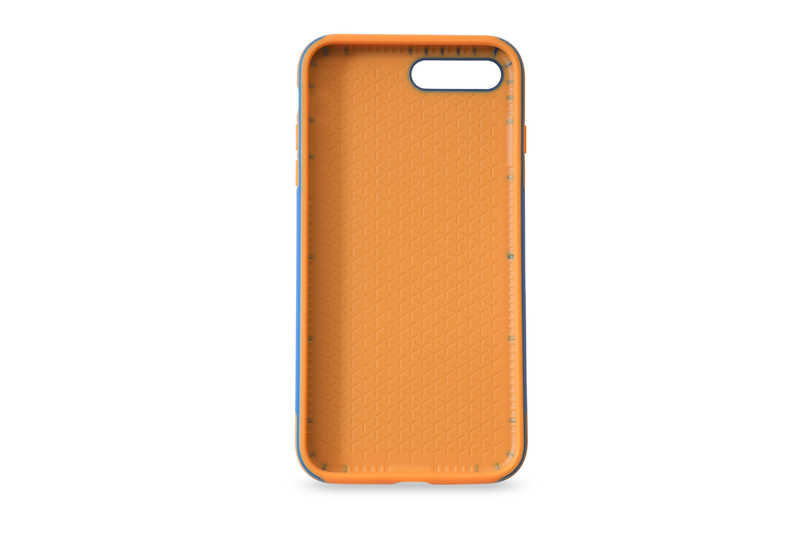 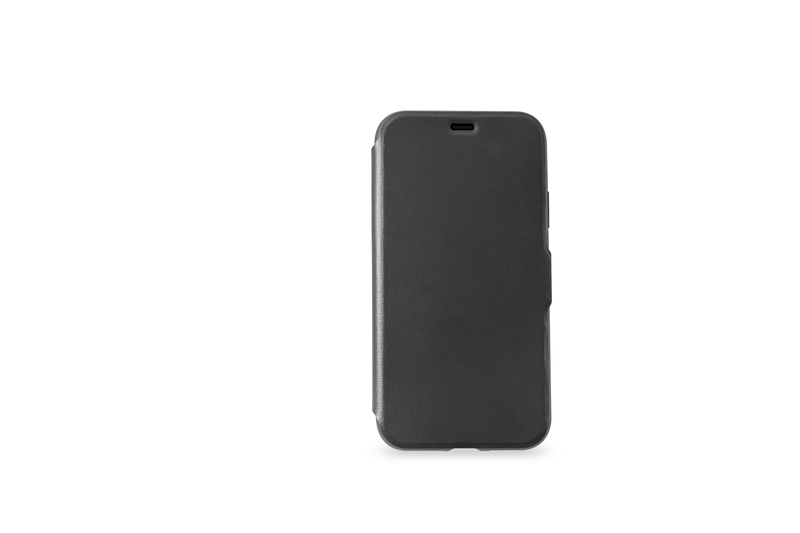 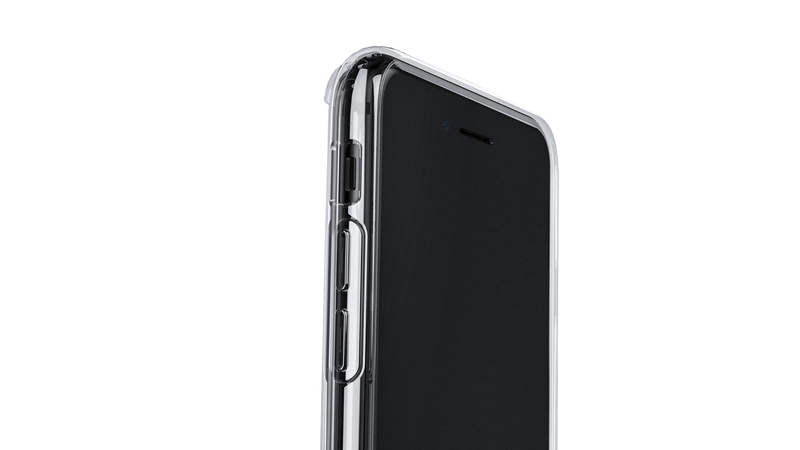 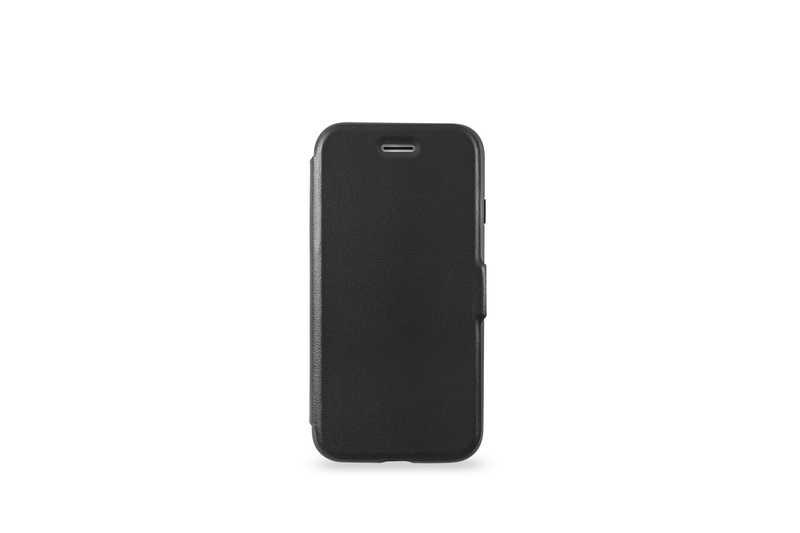 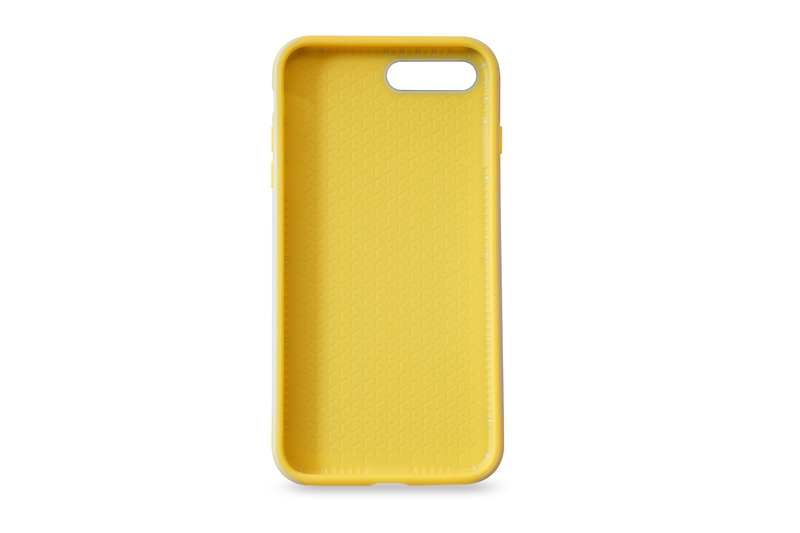 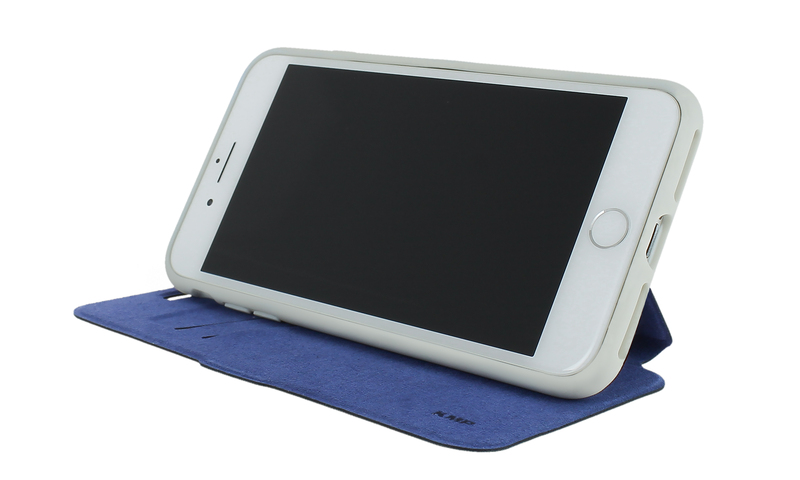 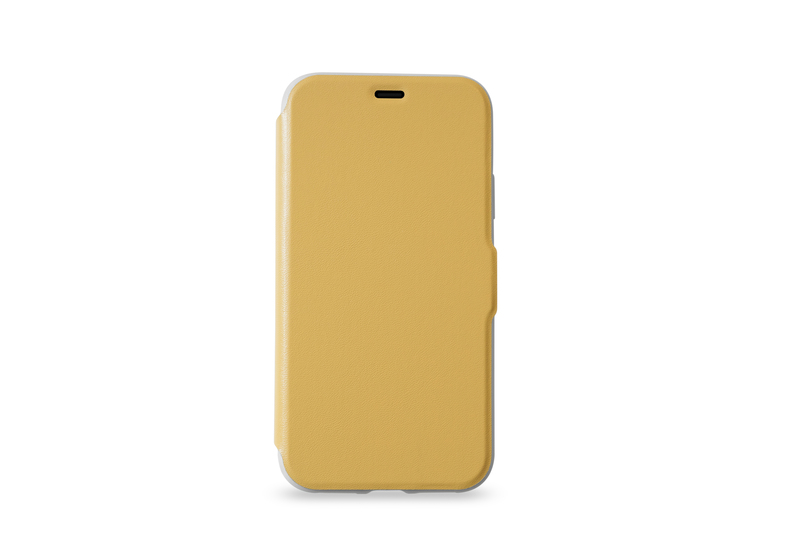 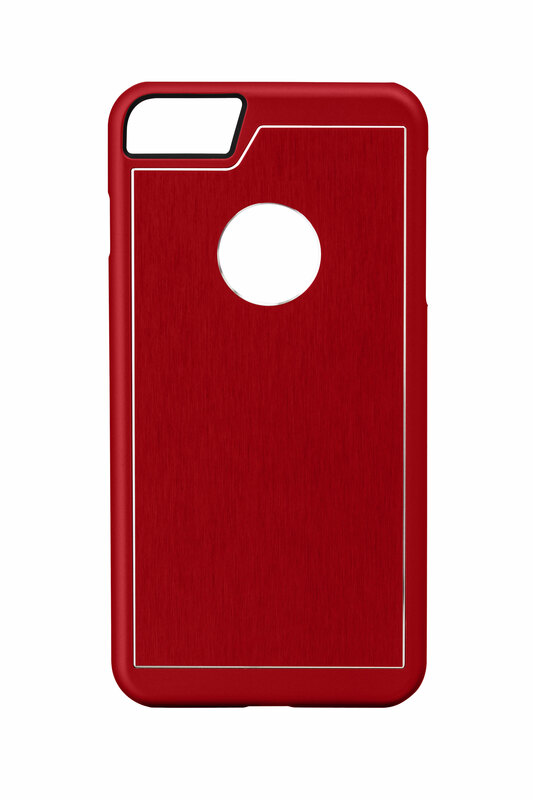 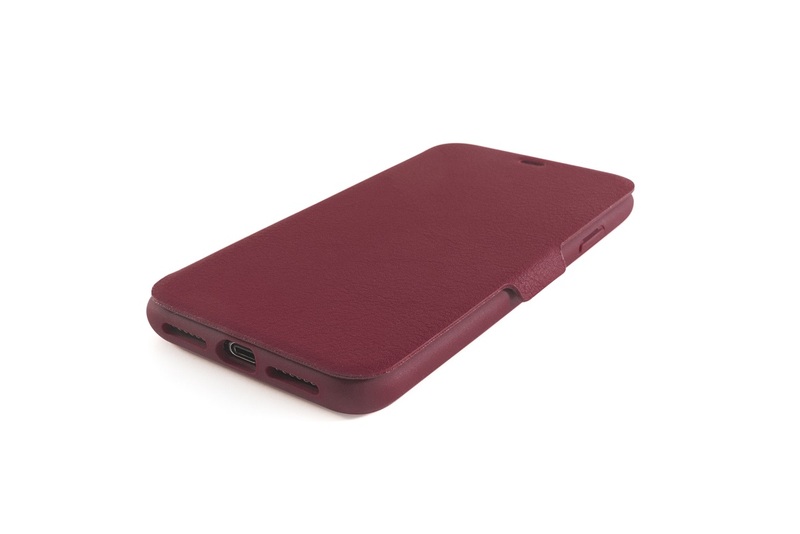 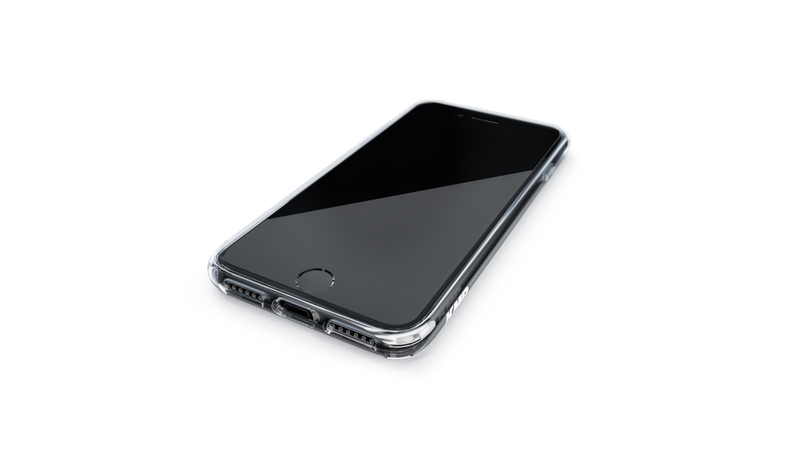 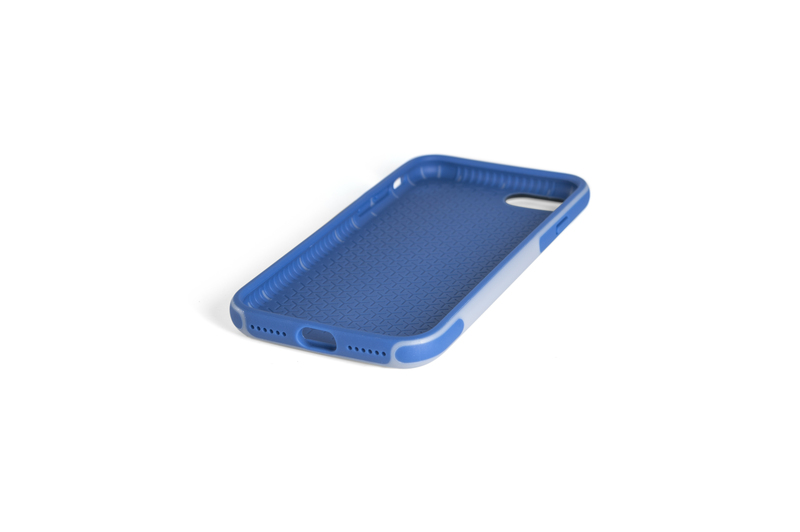 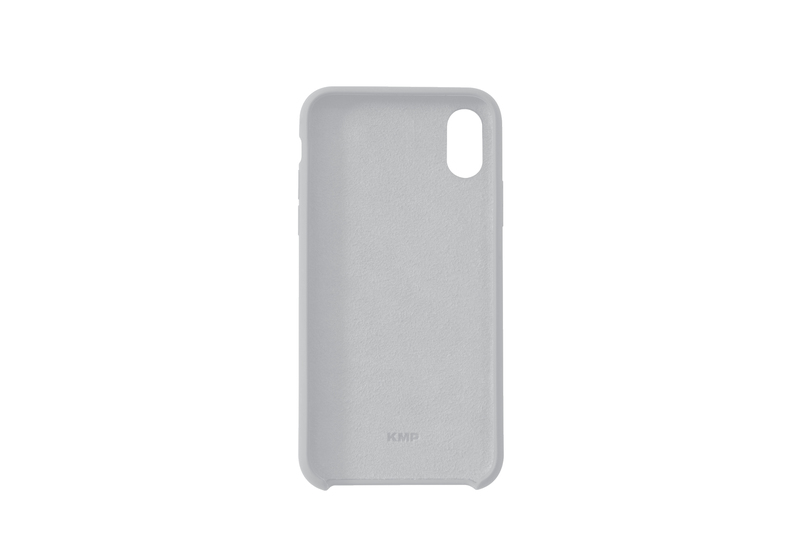 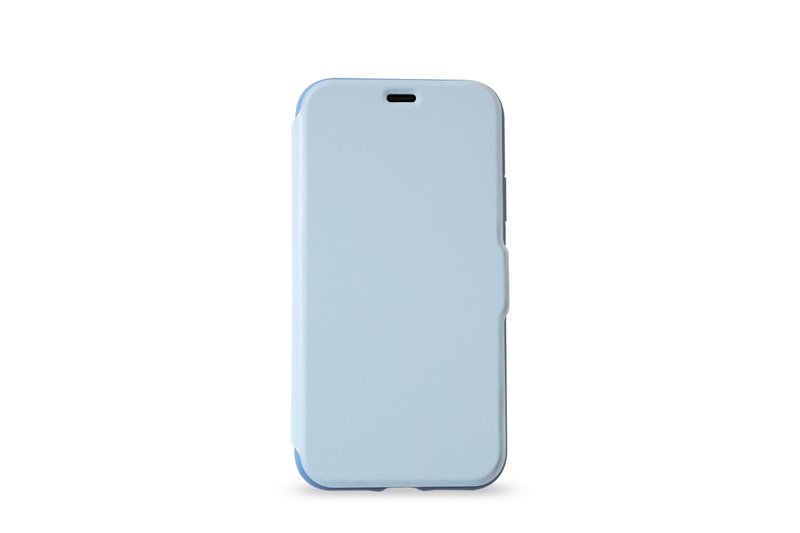 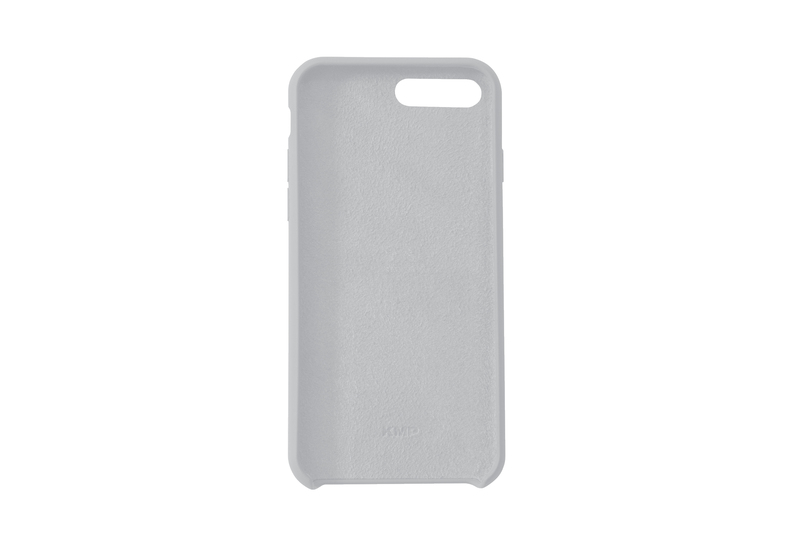 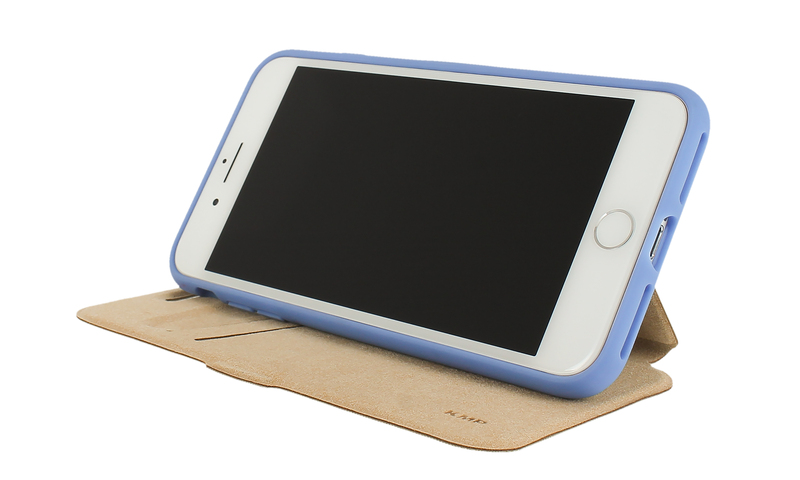 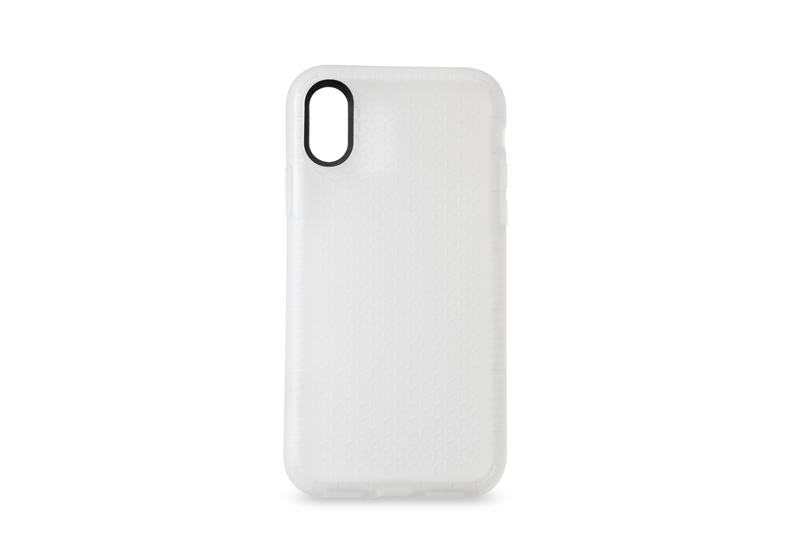 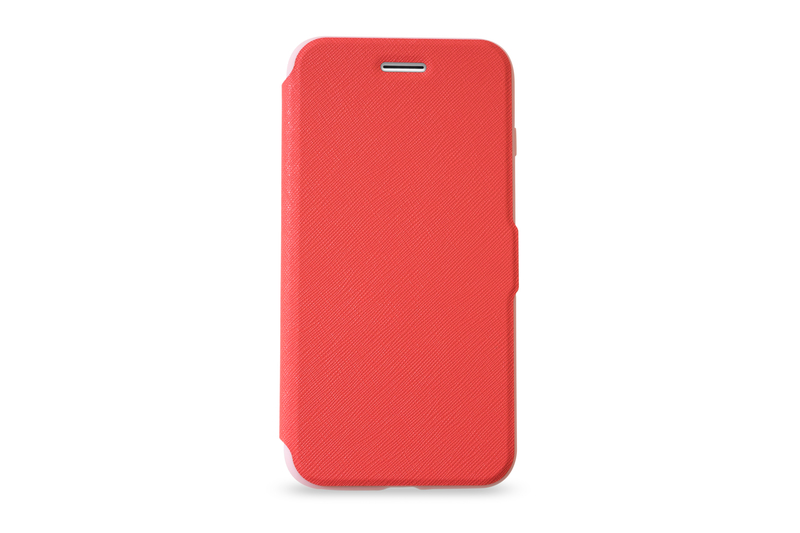 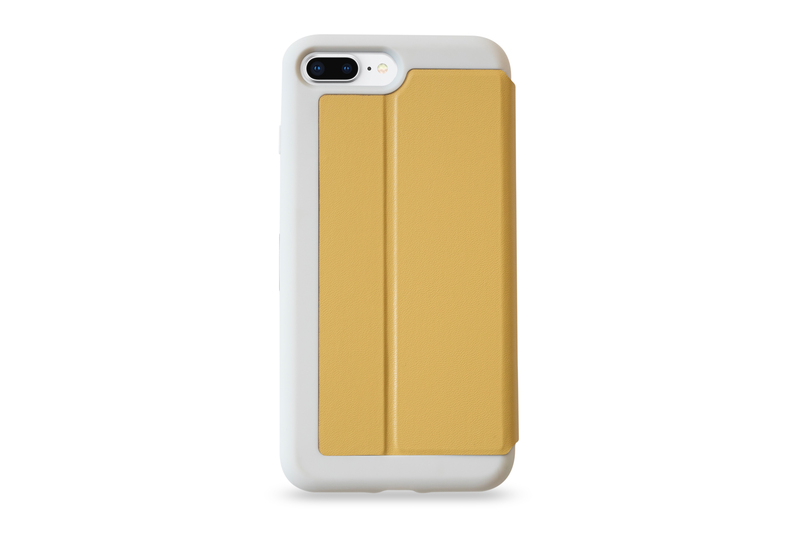 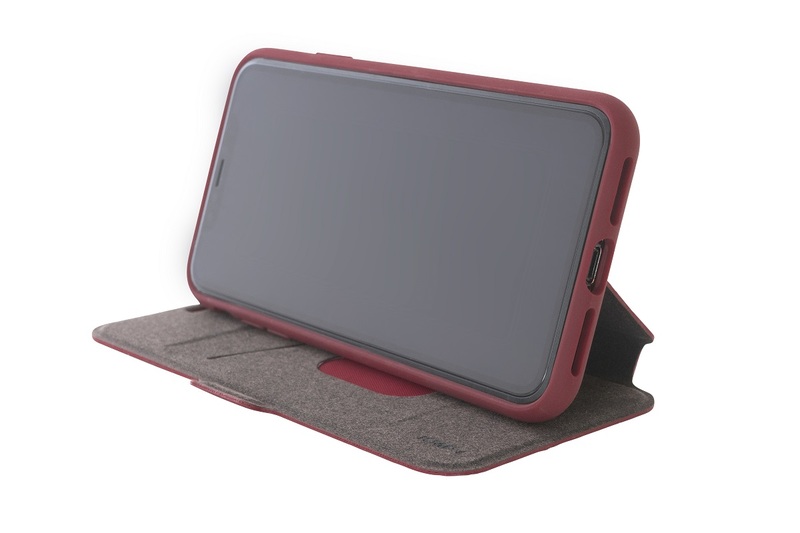 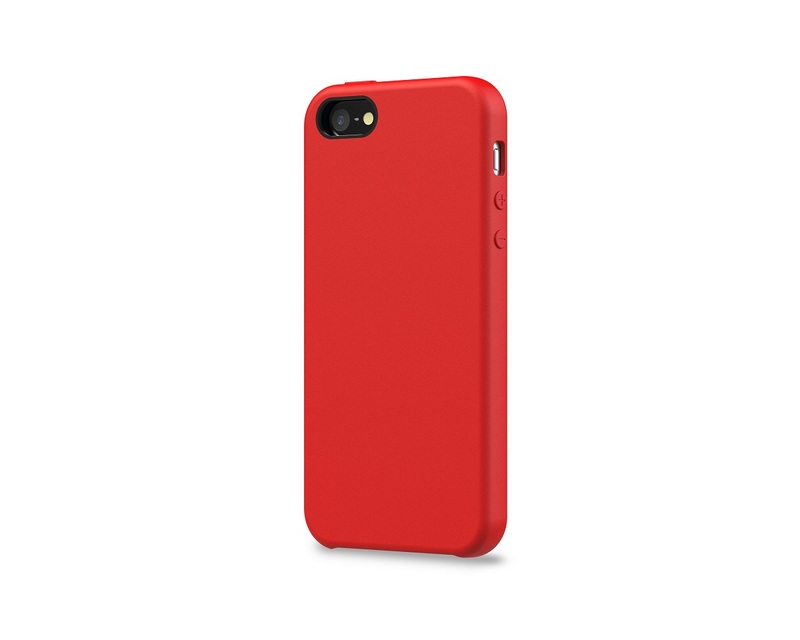 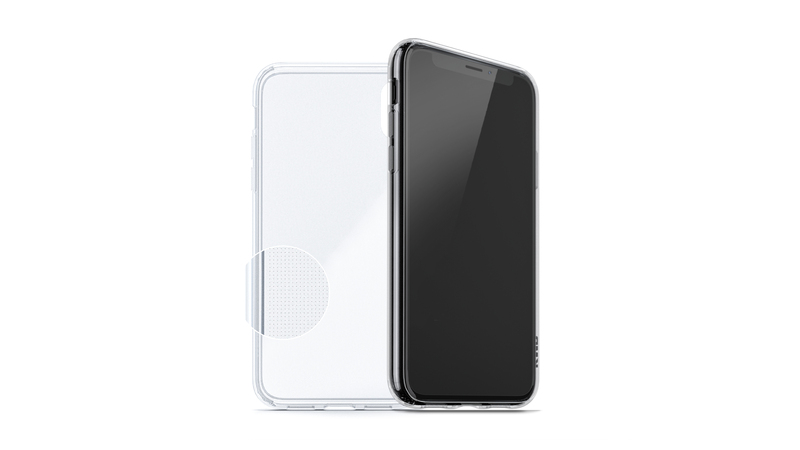 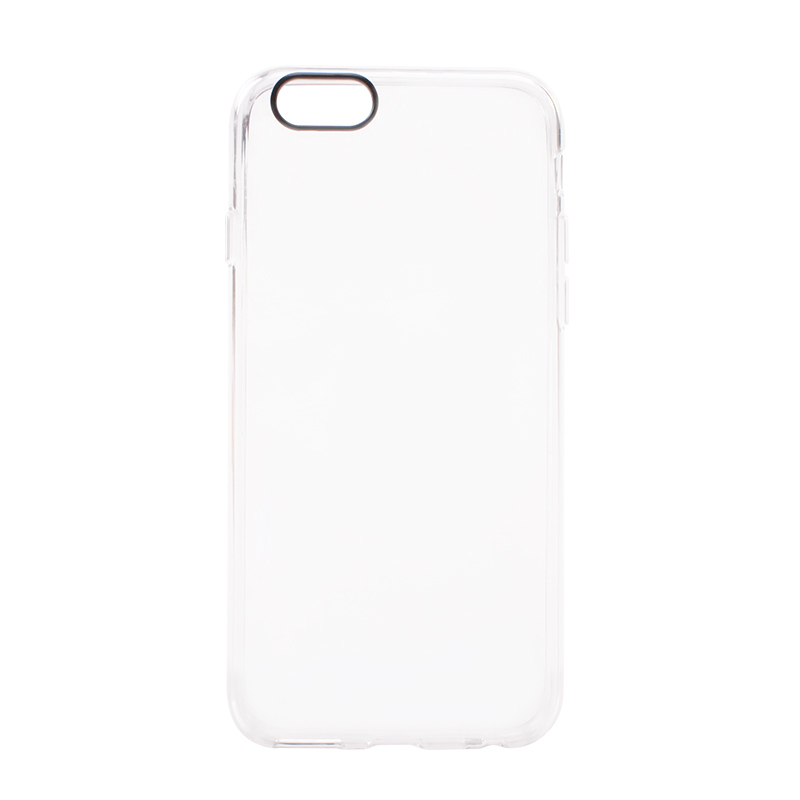 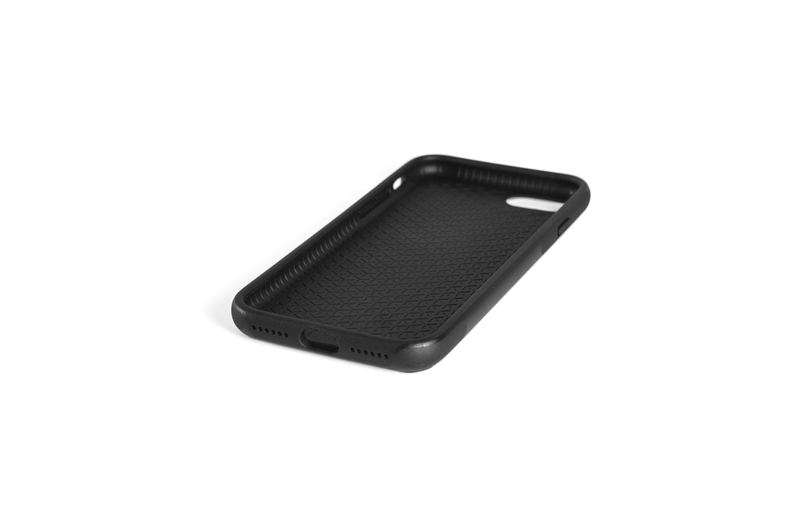 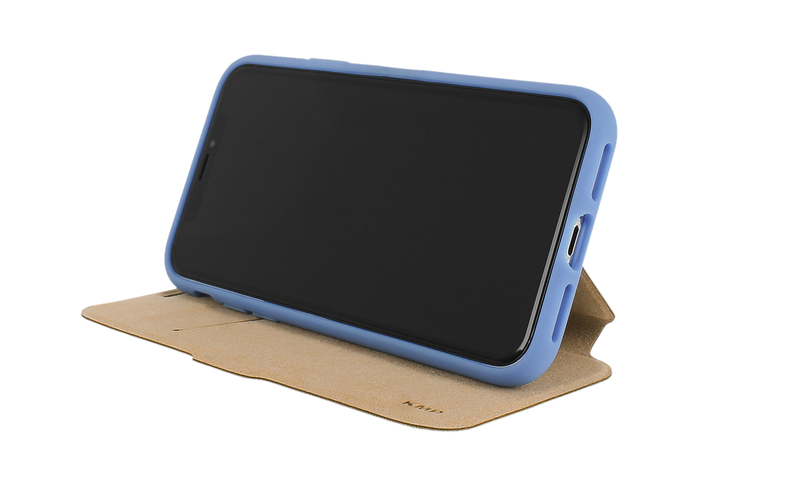 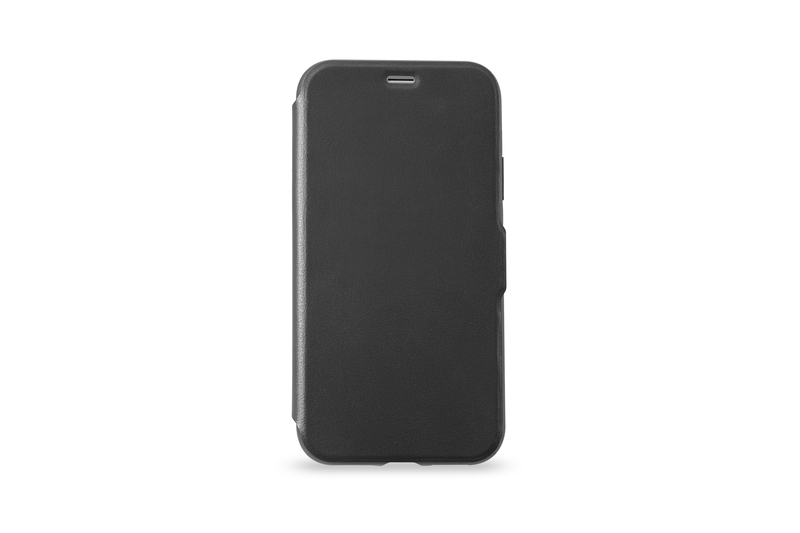 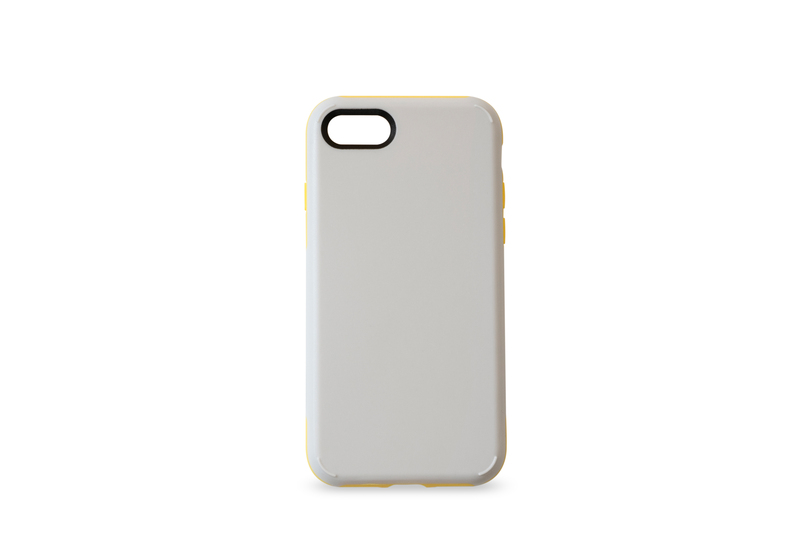 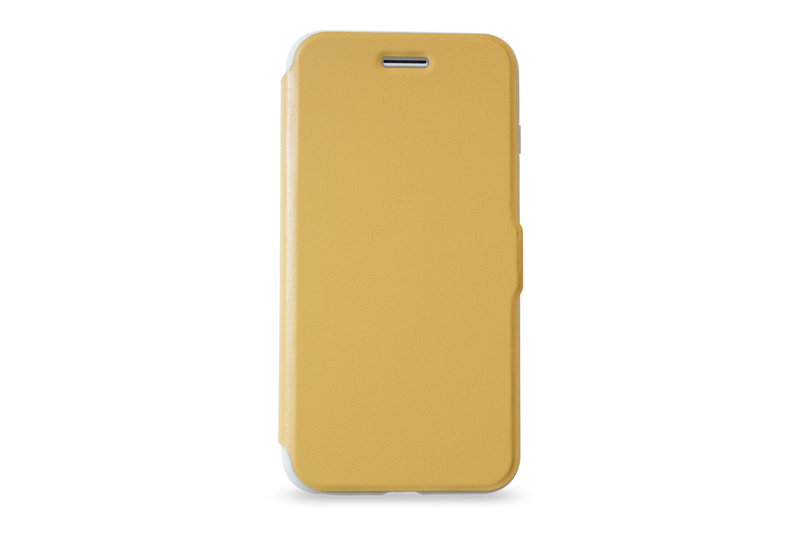 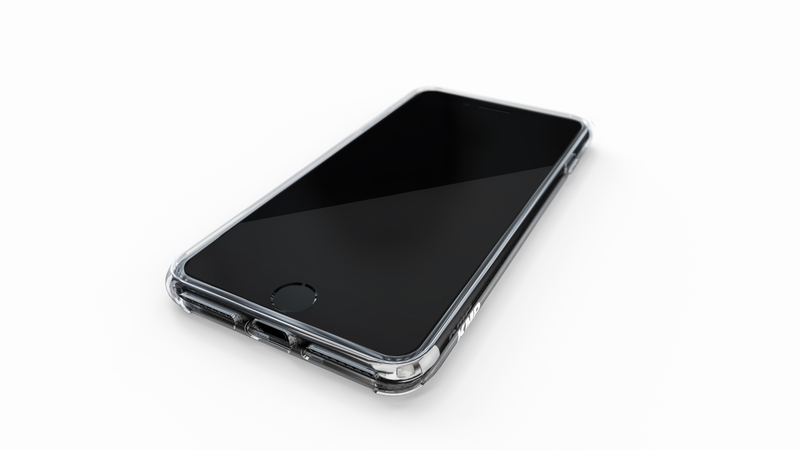 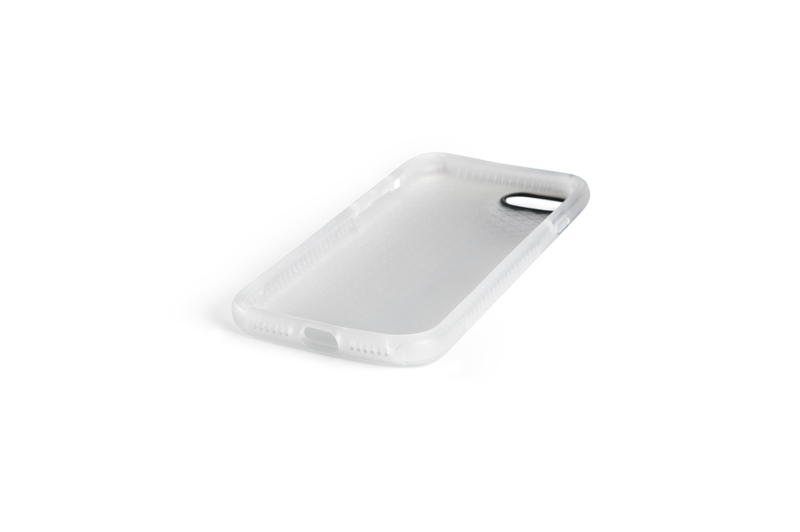 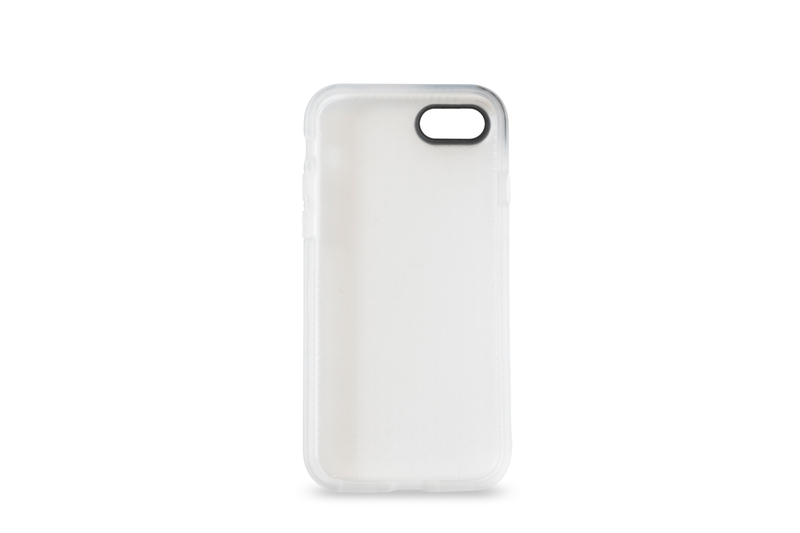 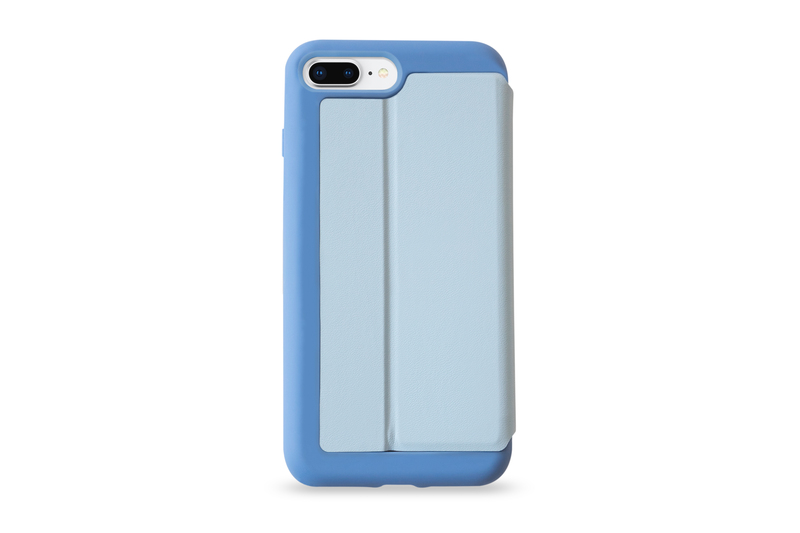 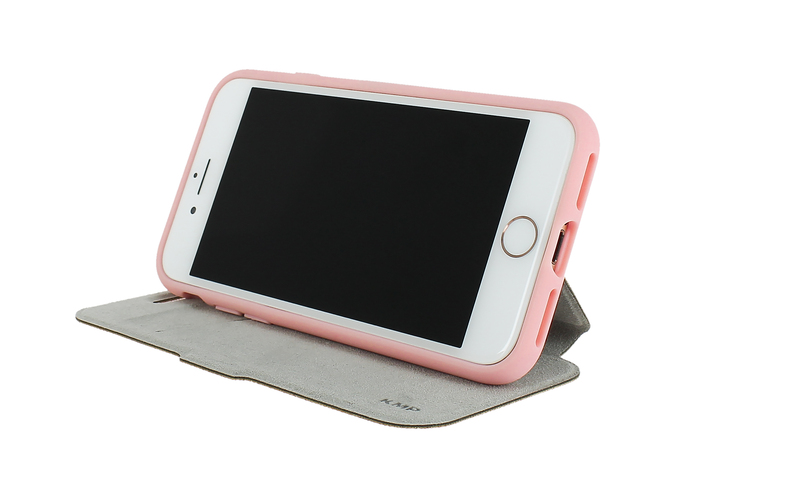 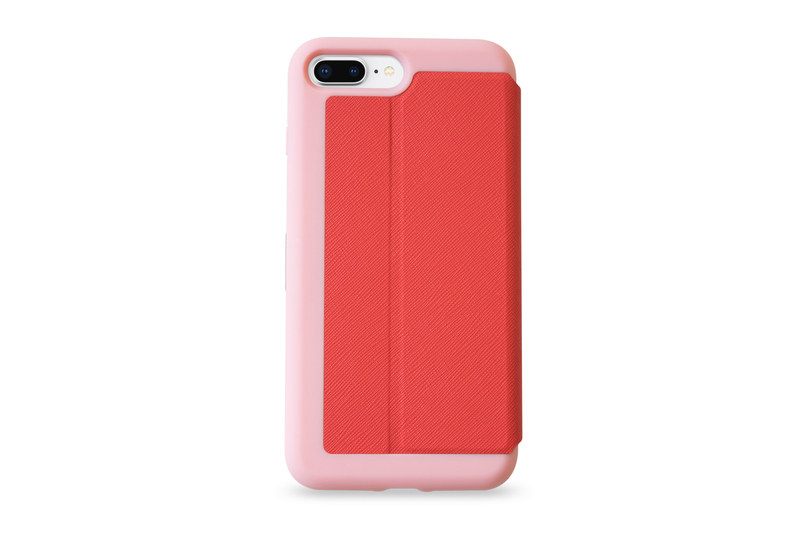 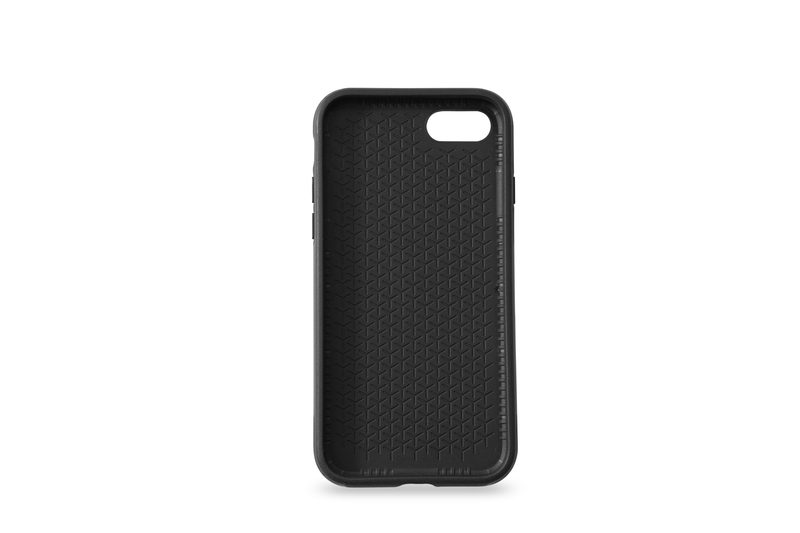 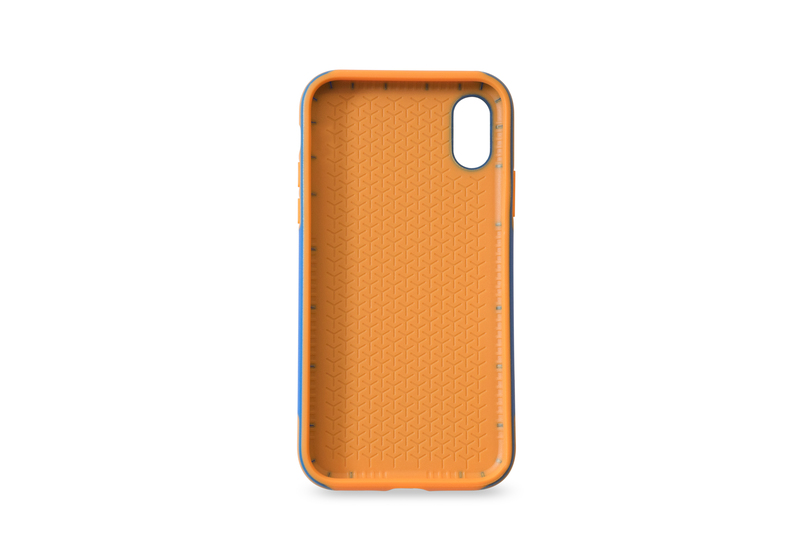 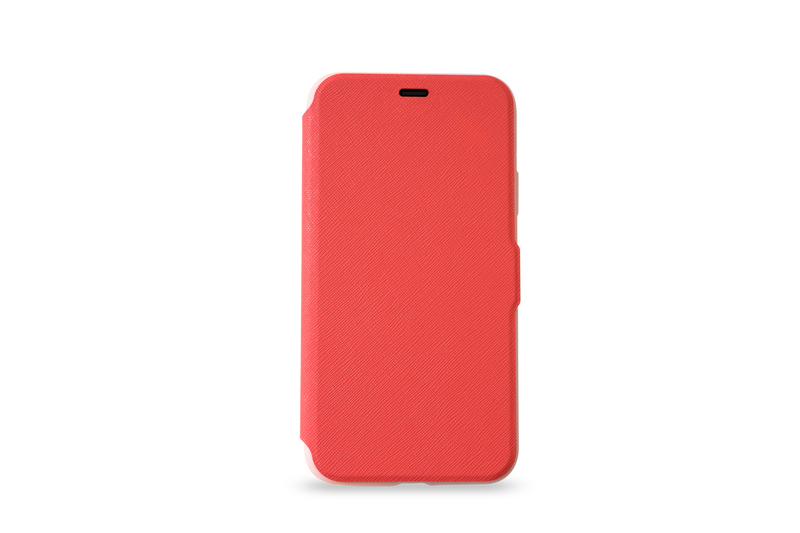 A case’s main purpose is to protect the device lying within. 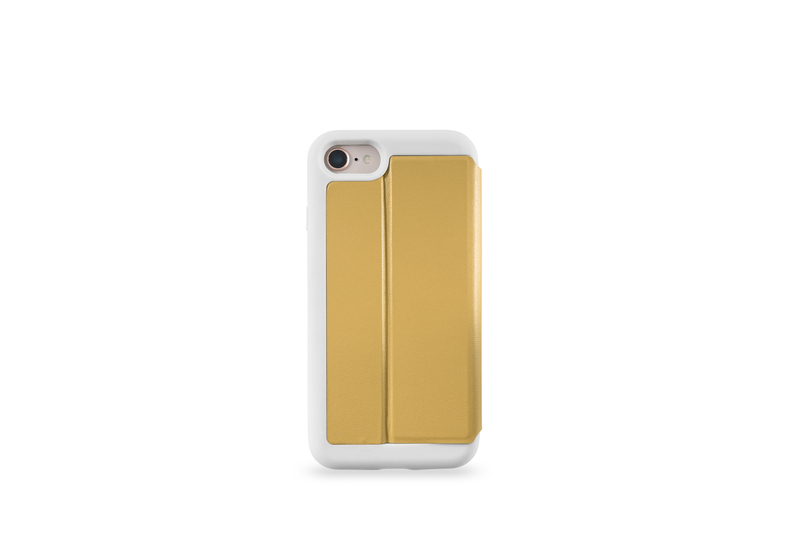 But it also serves to express your individuality. 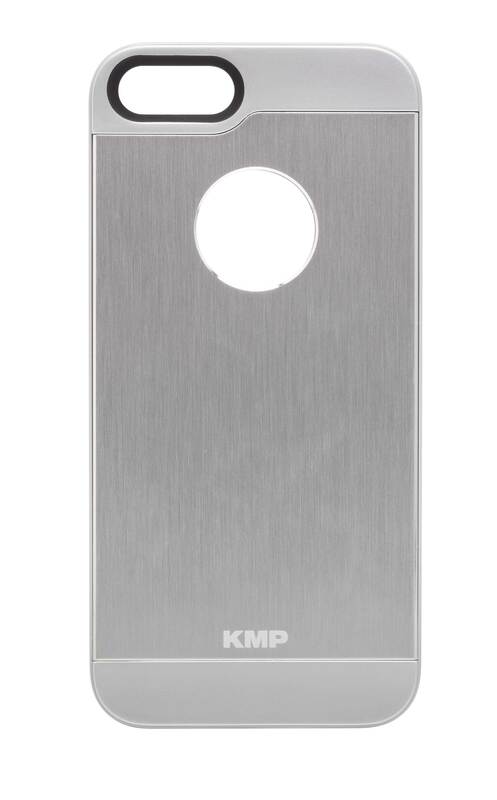 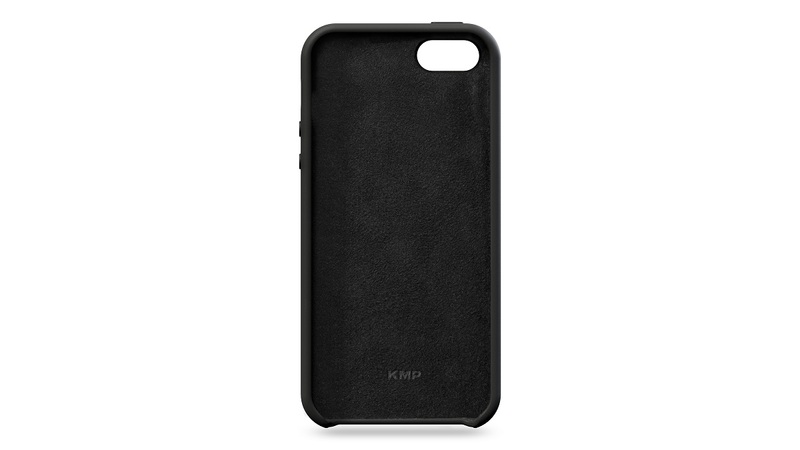 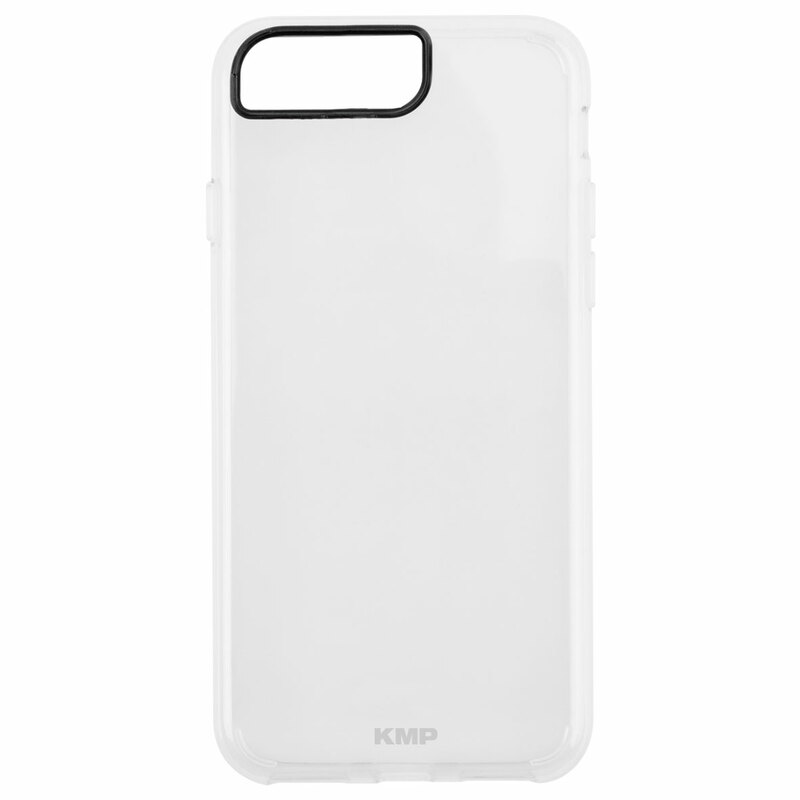 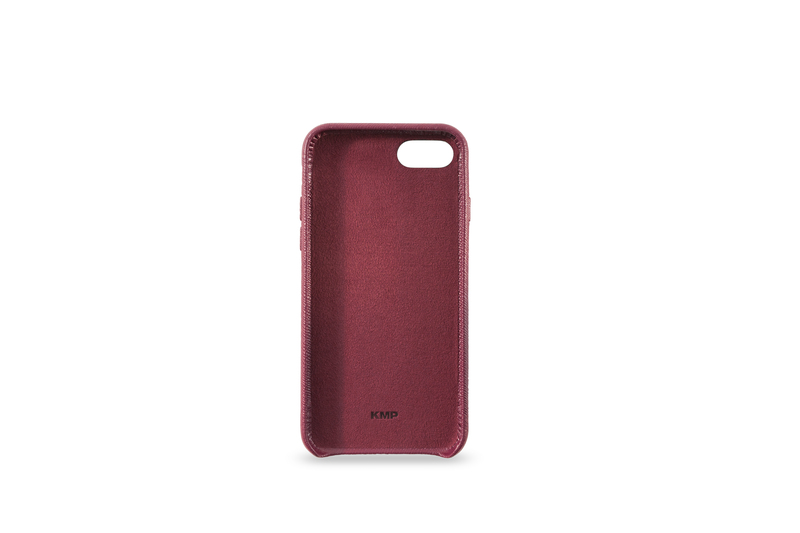 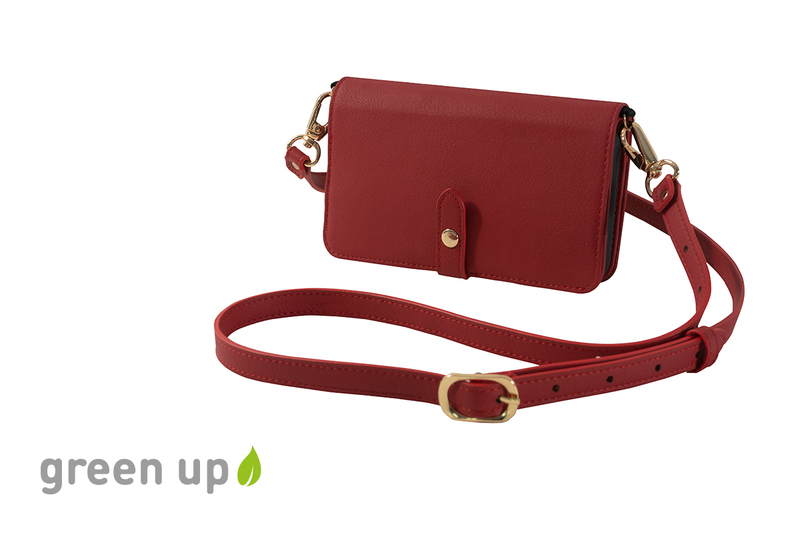 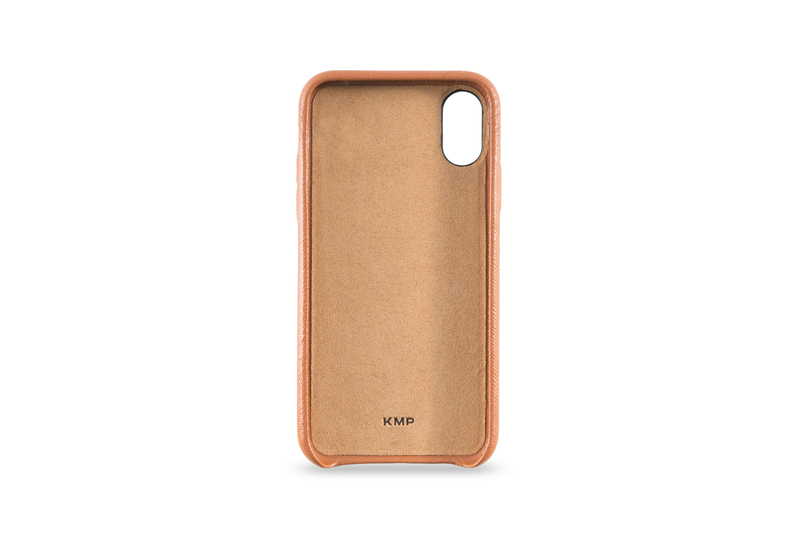 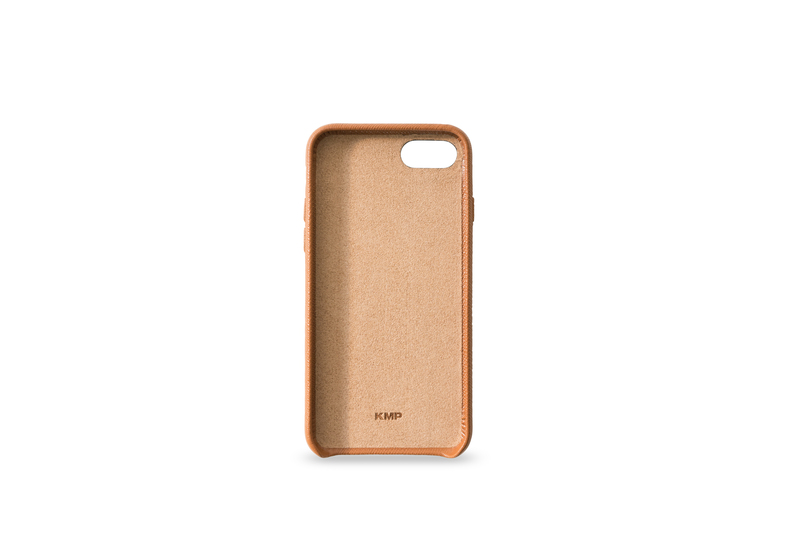 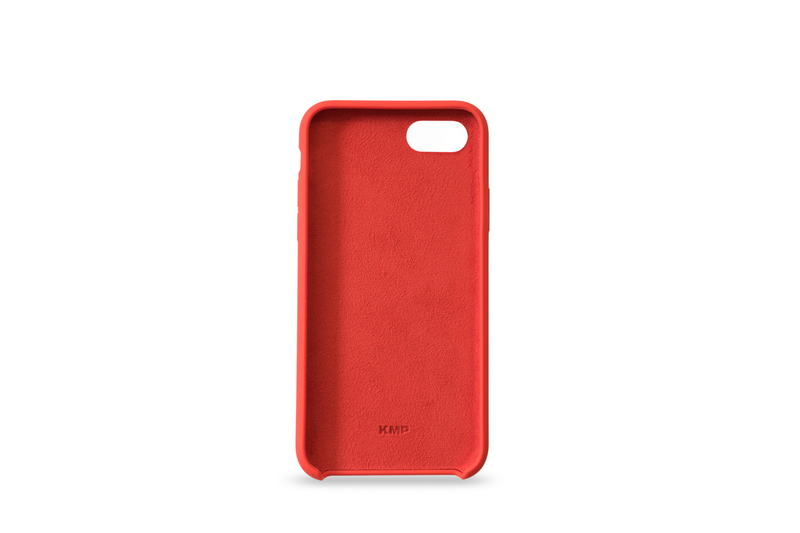 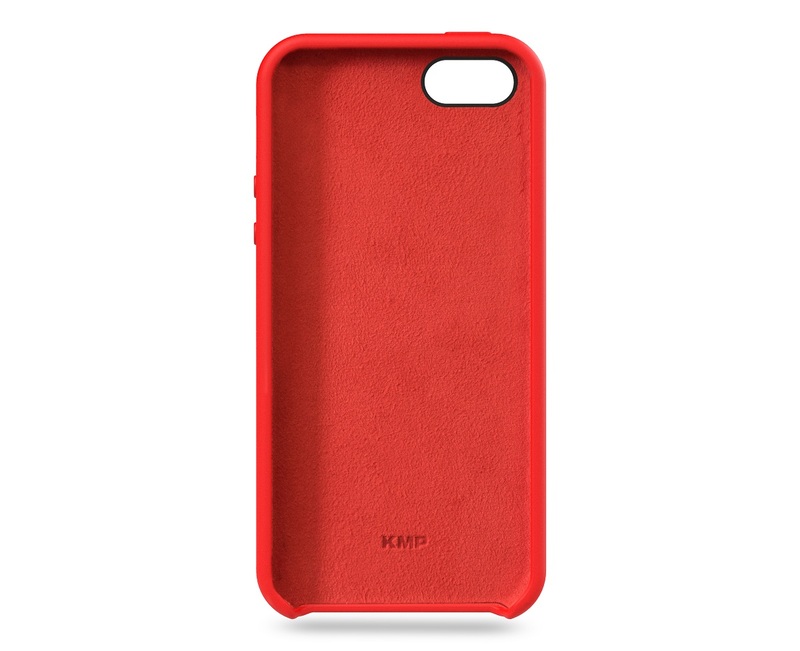 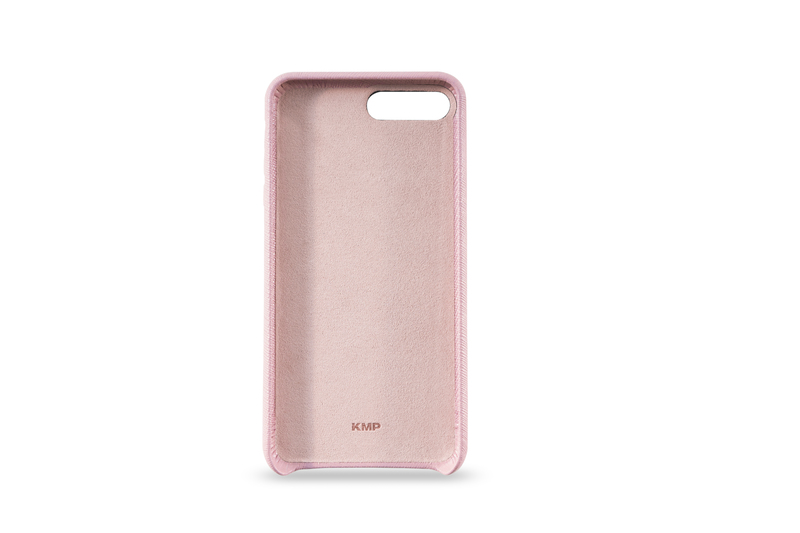 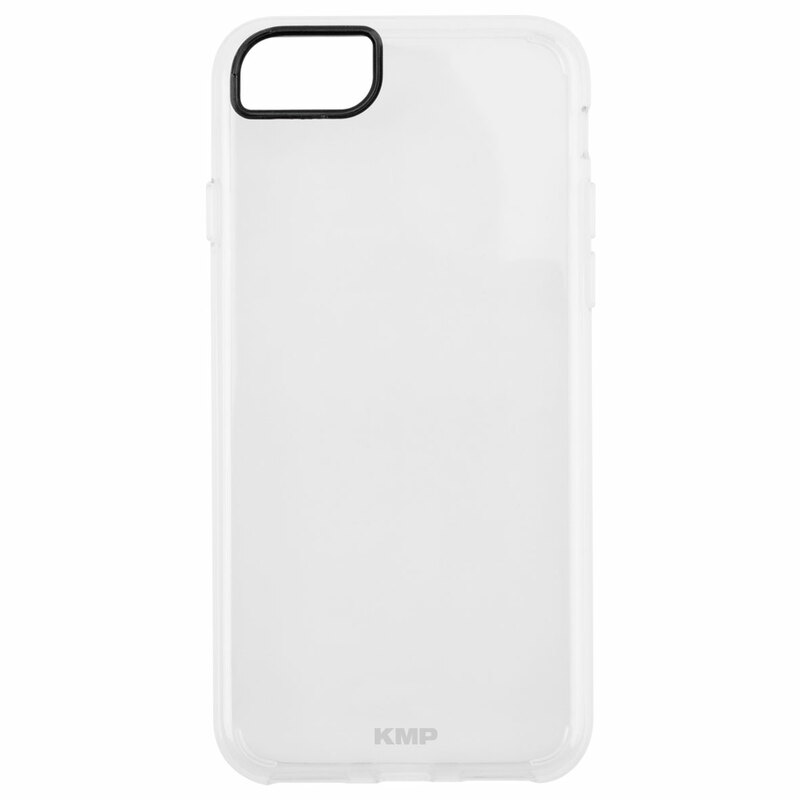 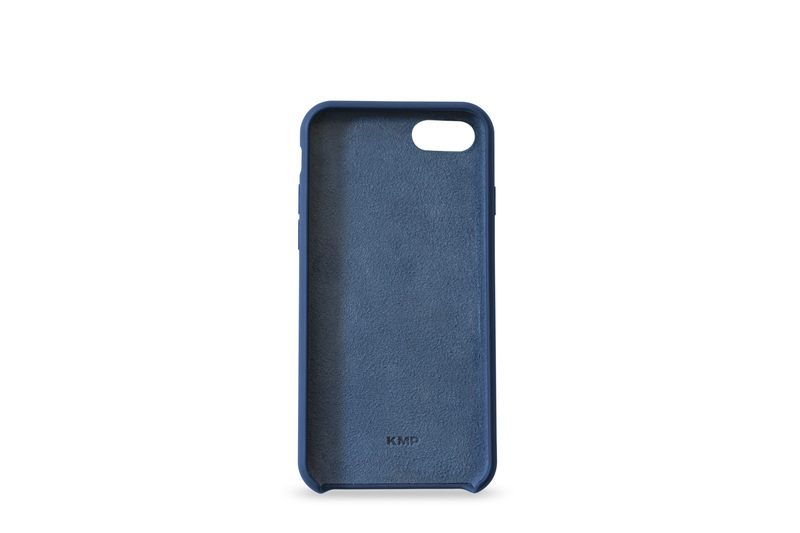 KMP designs cases for every taste and every mood. 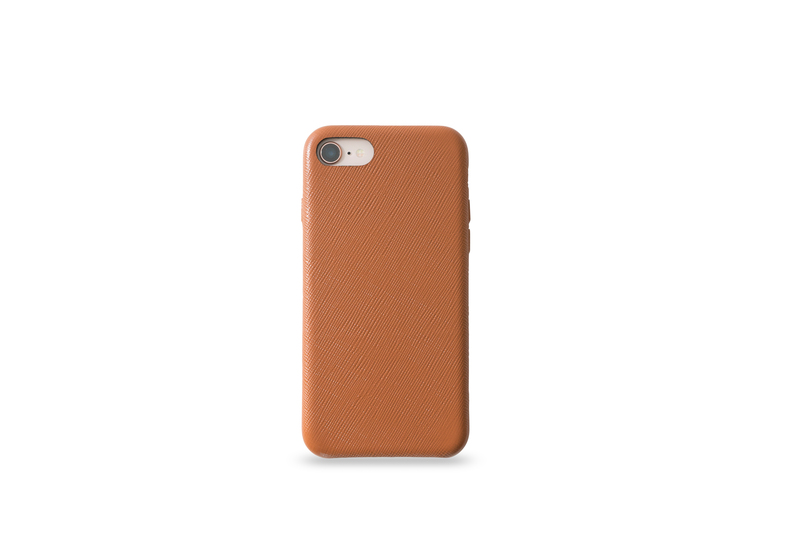 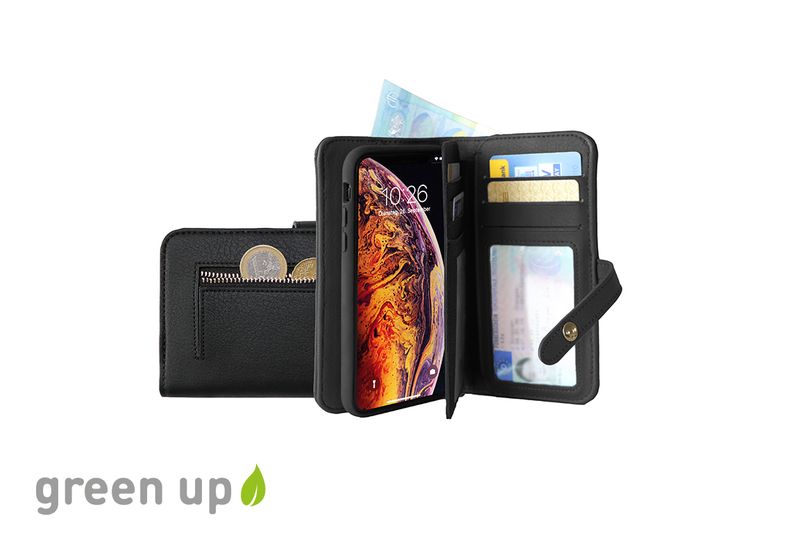 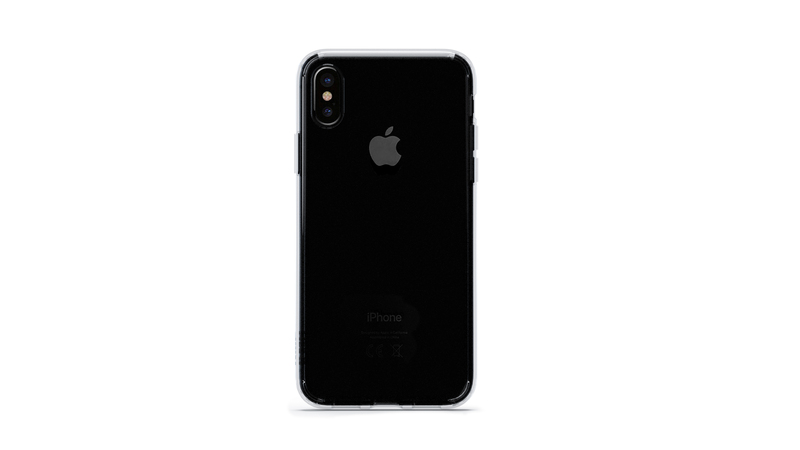 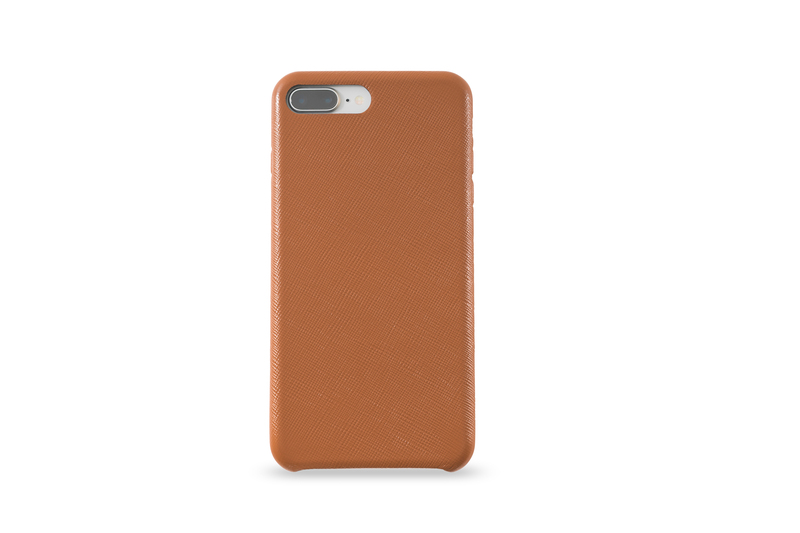 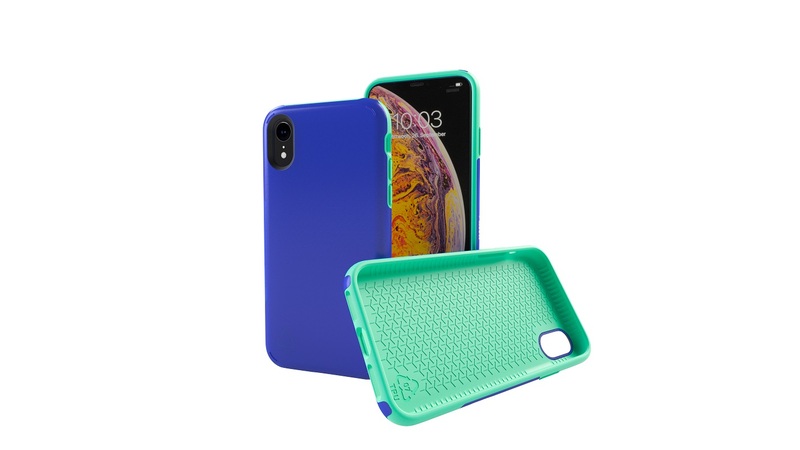 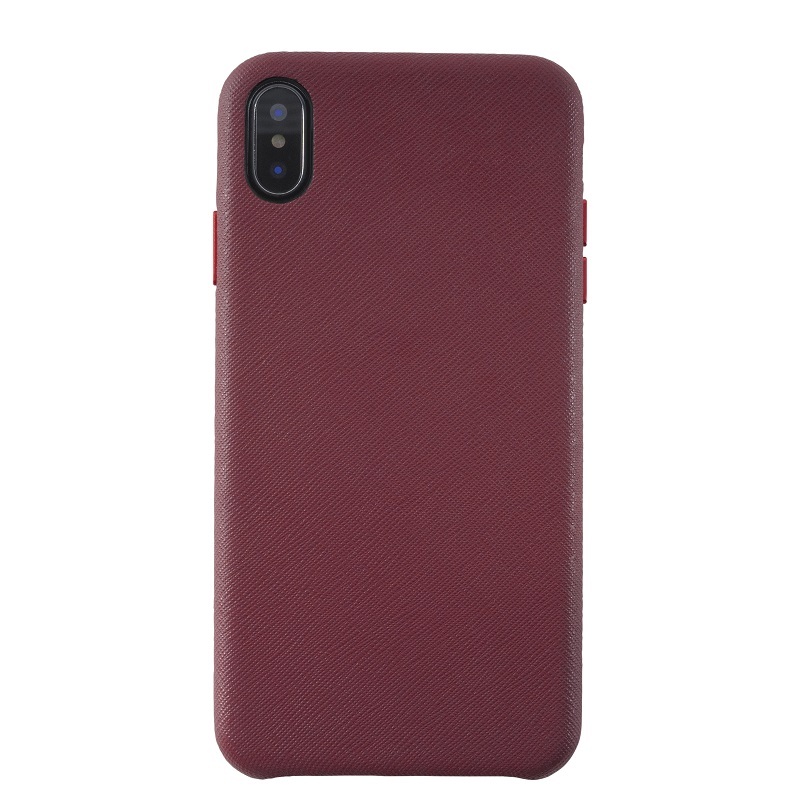 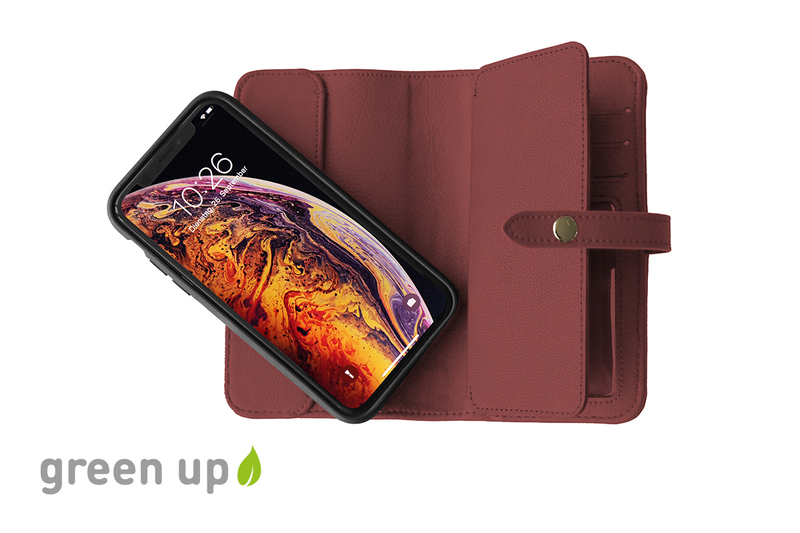 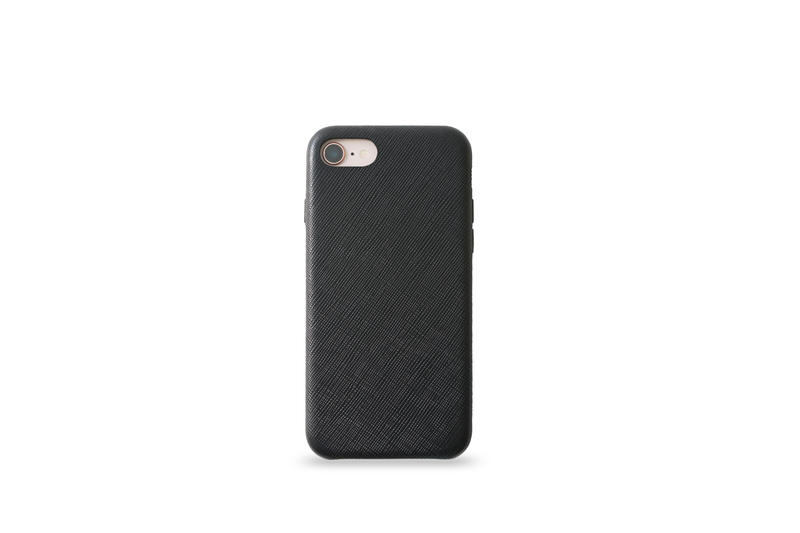 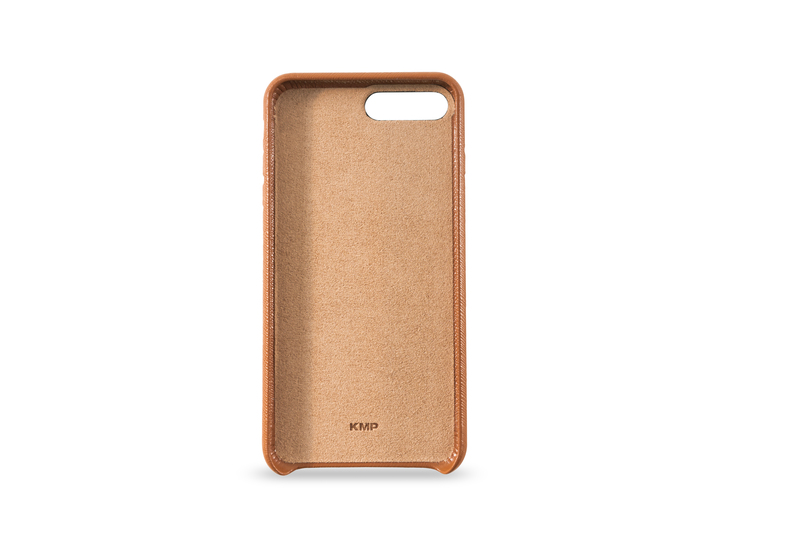 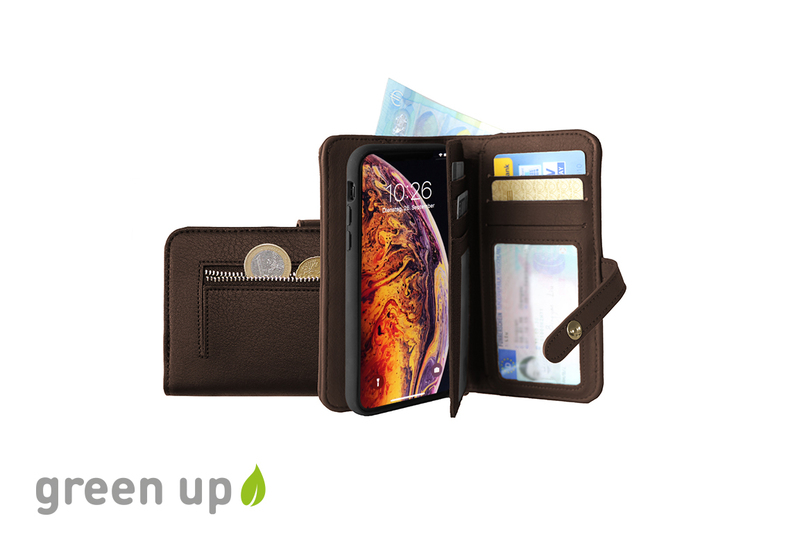 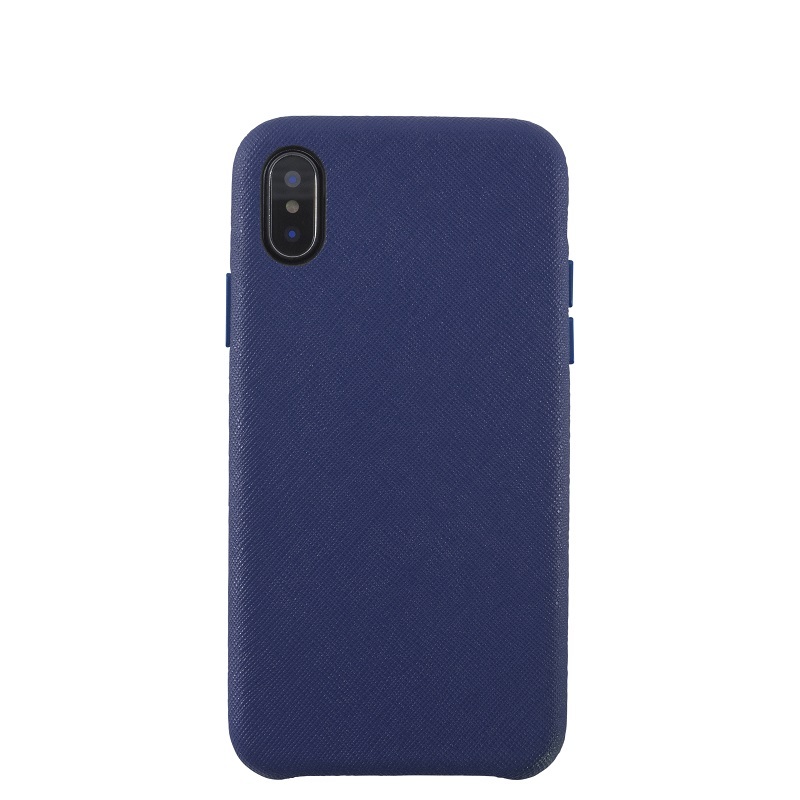 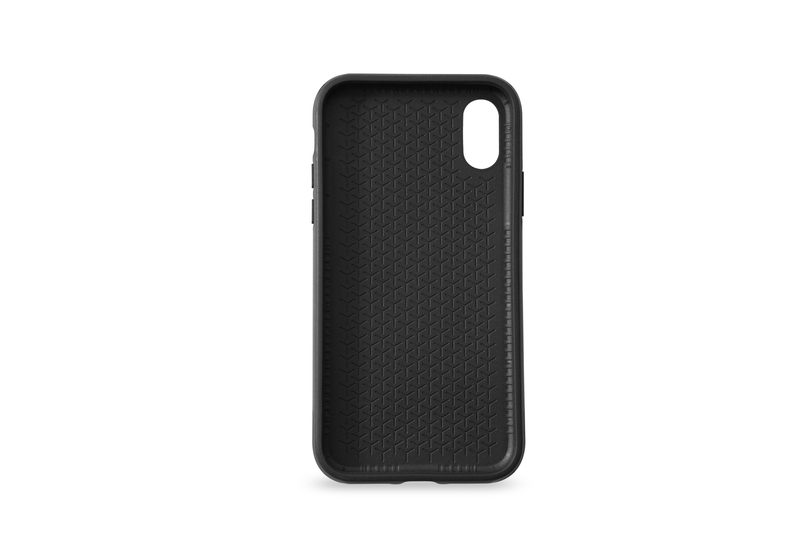 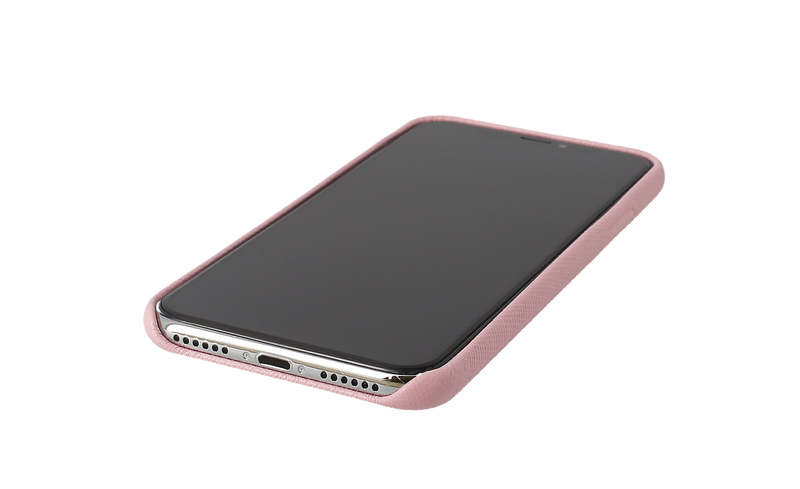 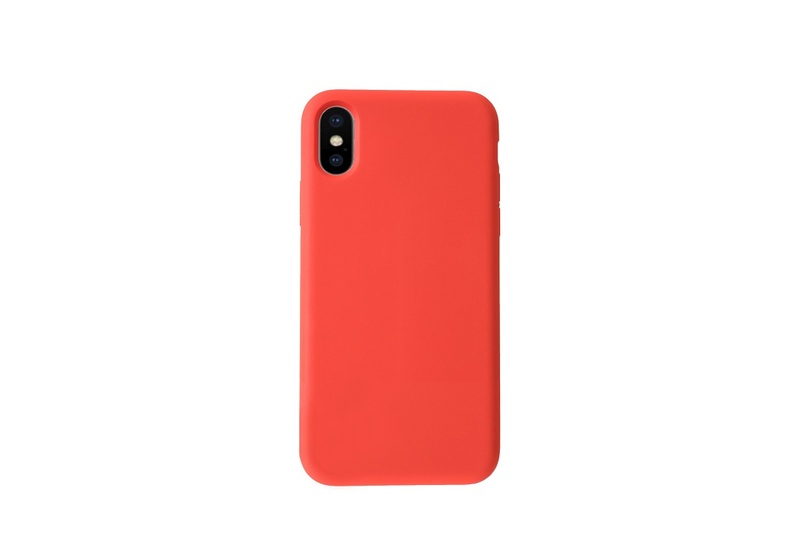 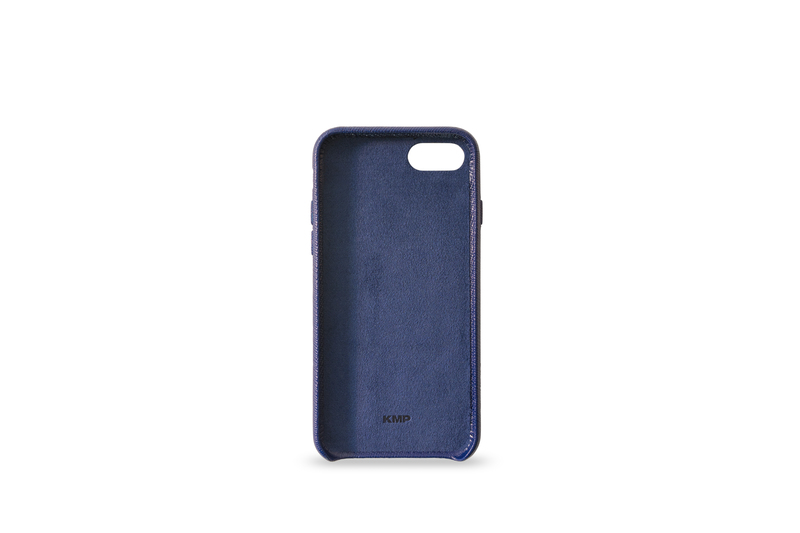 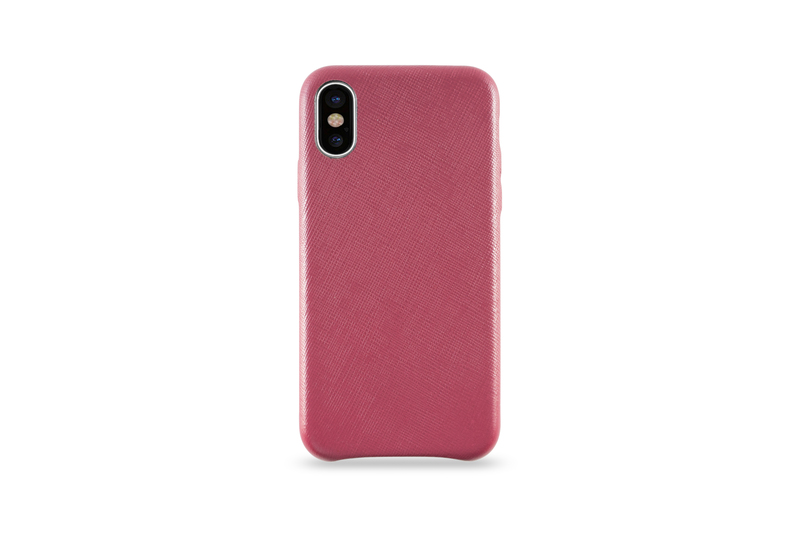 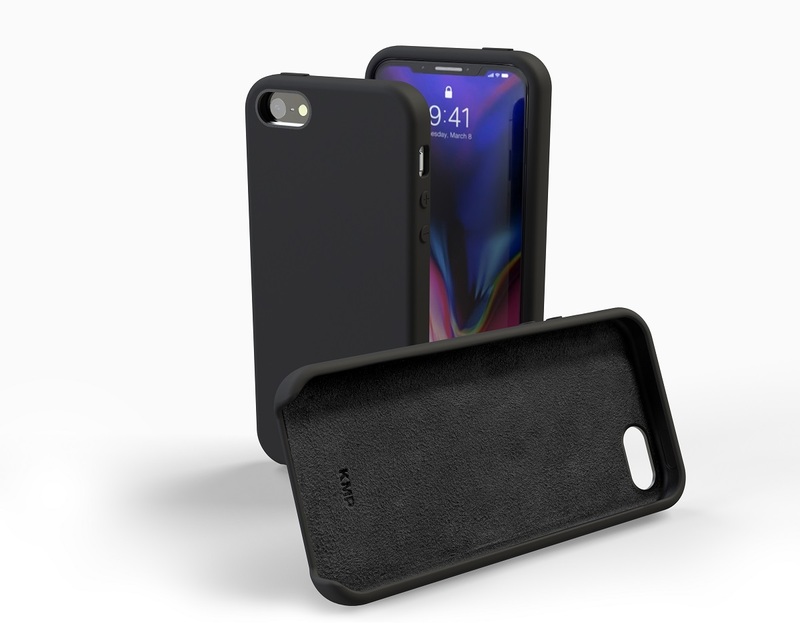 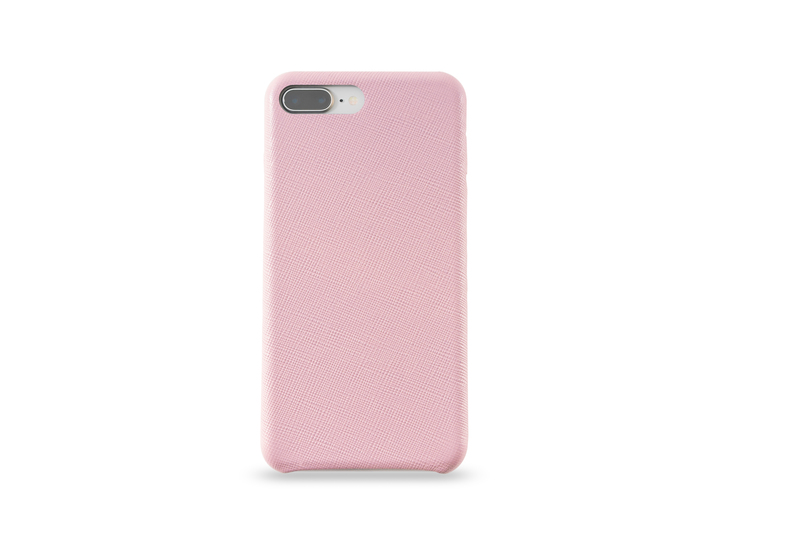 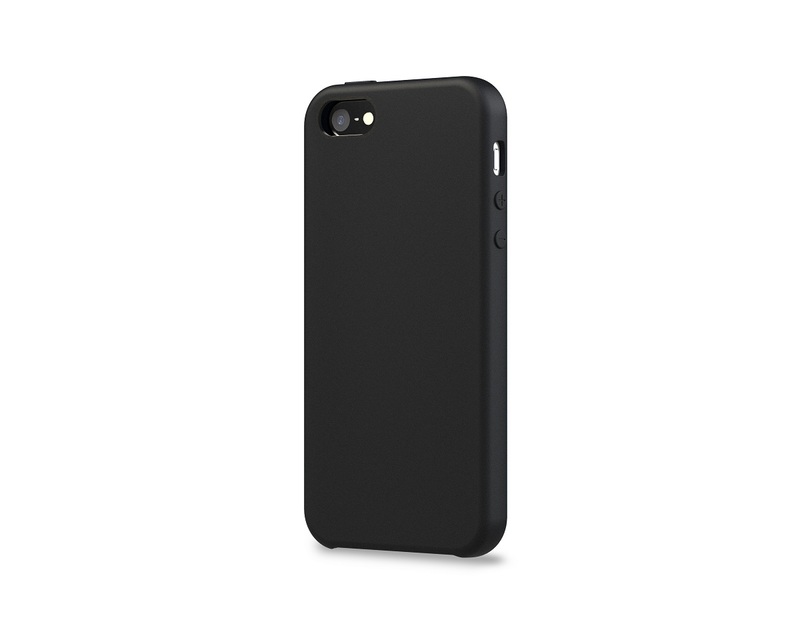 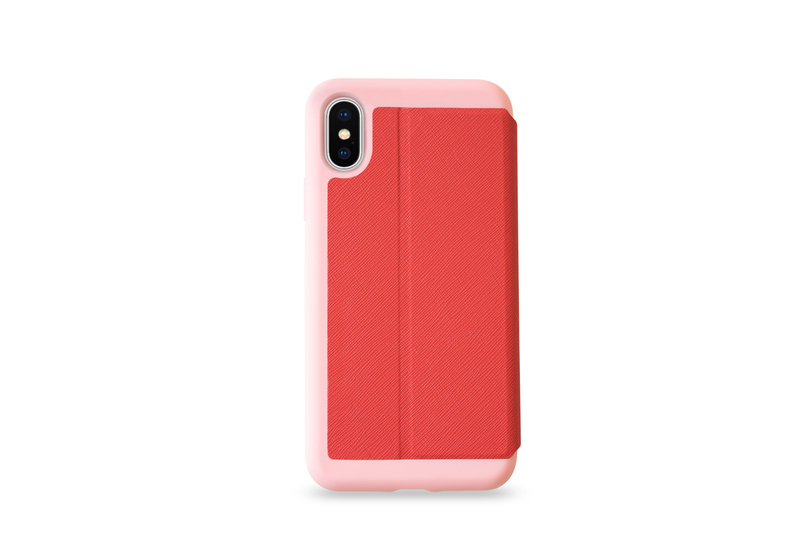 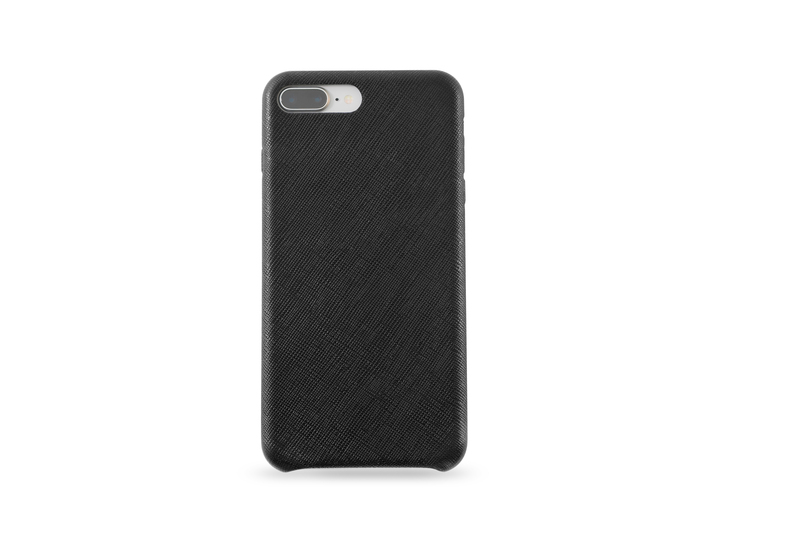 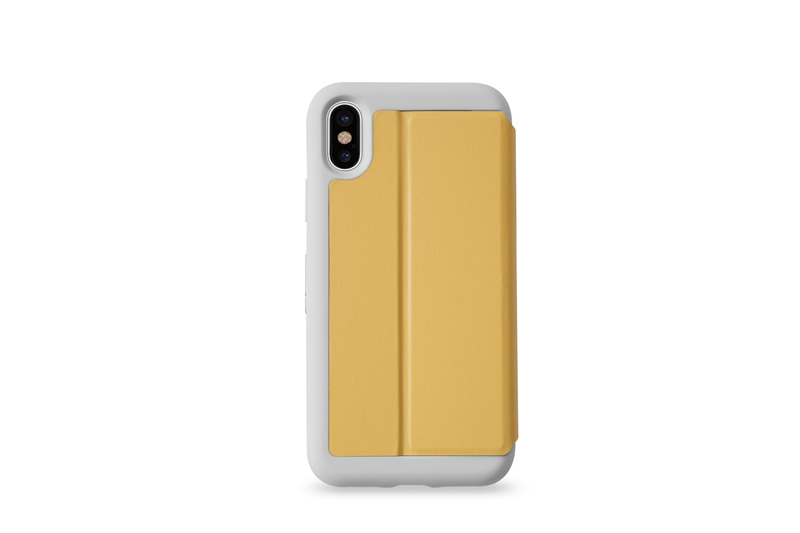 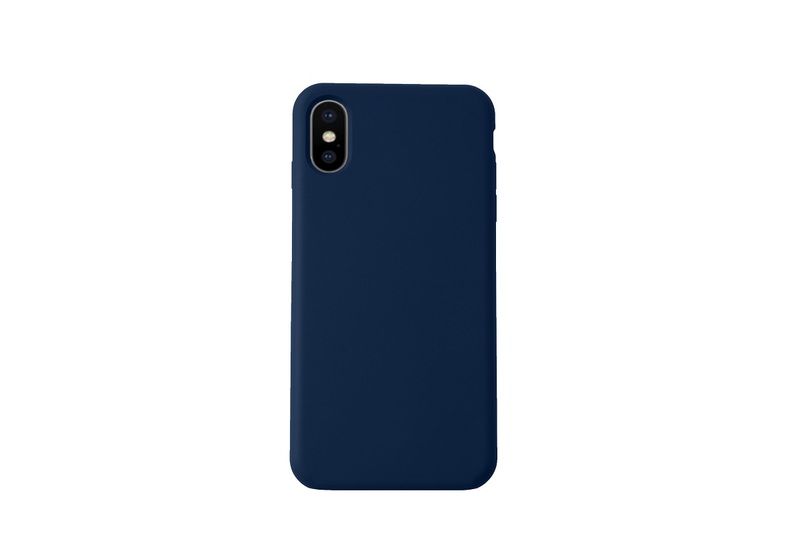 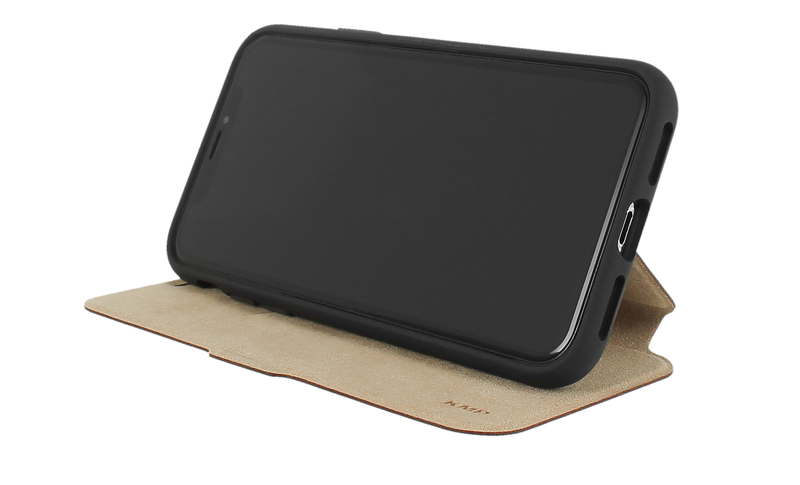 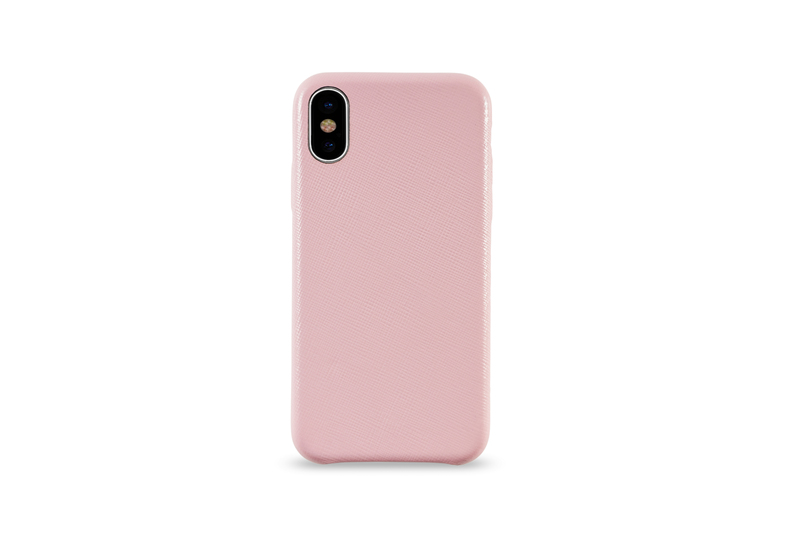 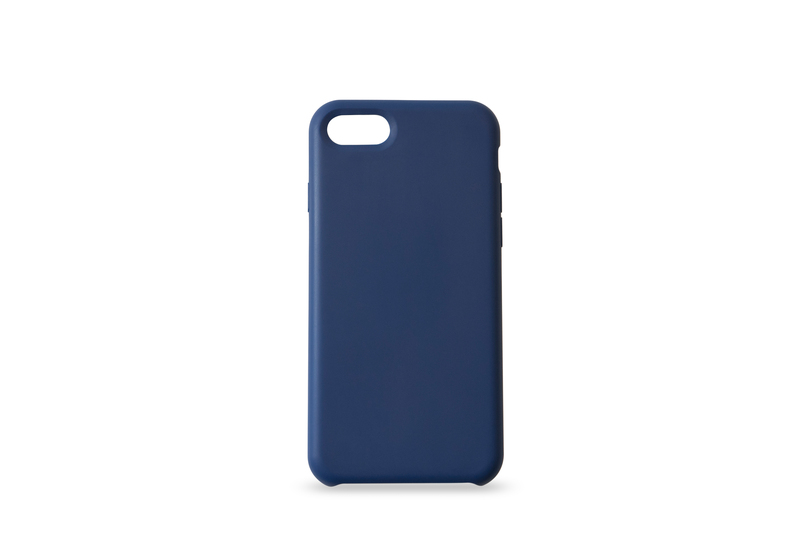 Flexible silicone or a textured leather look let you have a good grip of your iPhone while strinking colours or sophisticated black make it the one case that perfectly matches your personality.